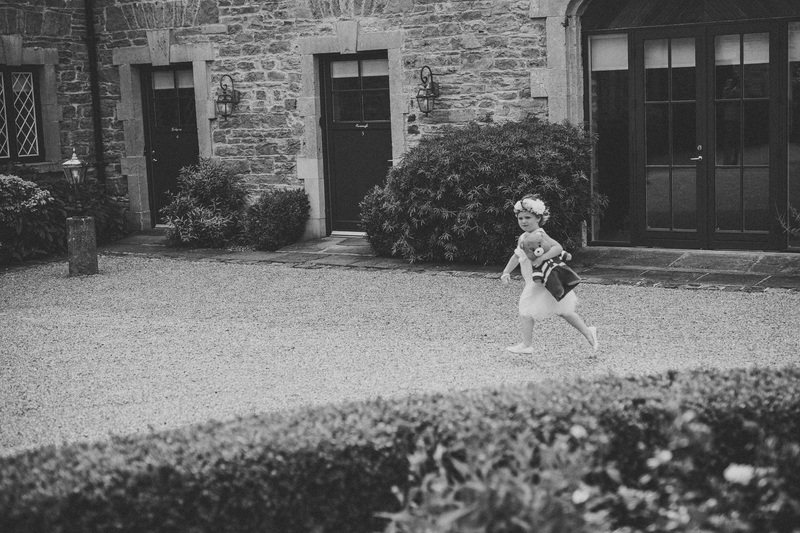 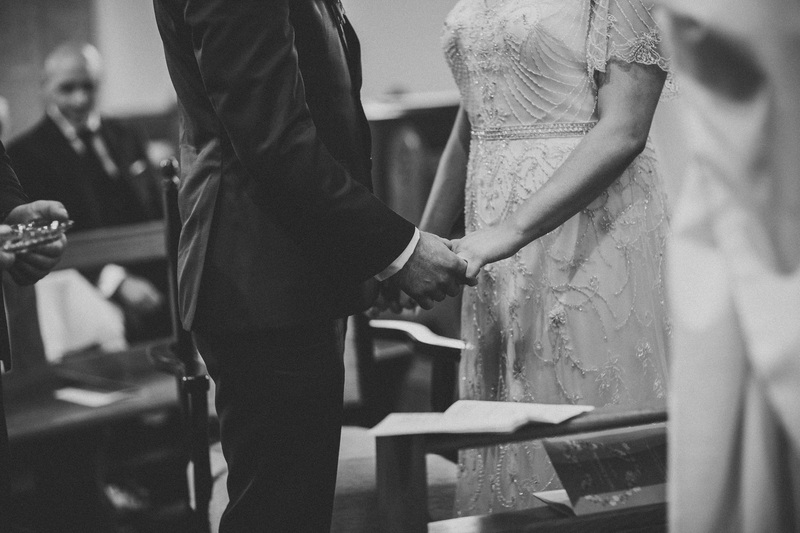 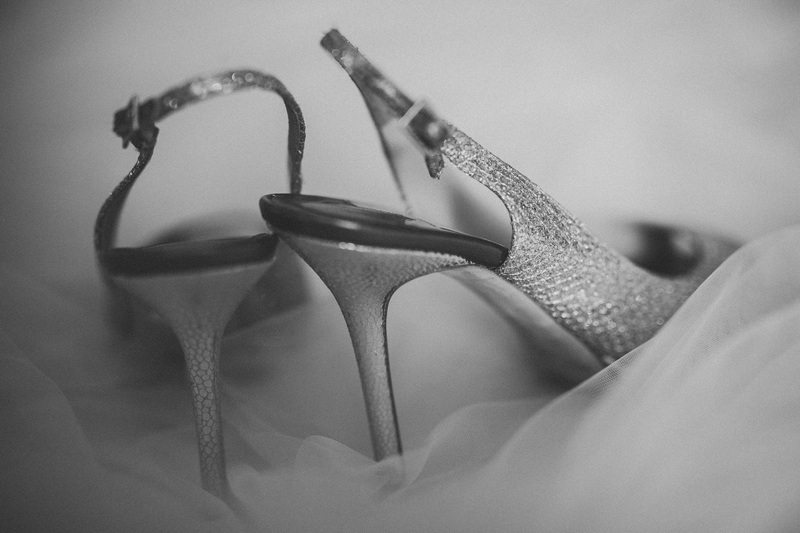 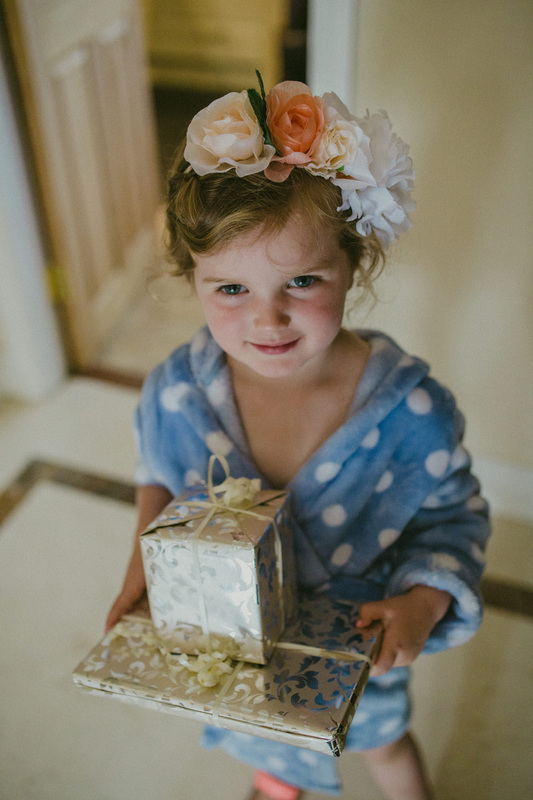 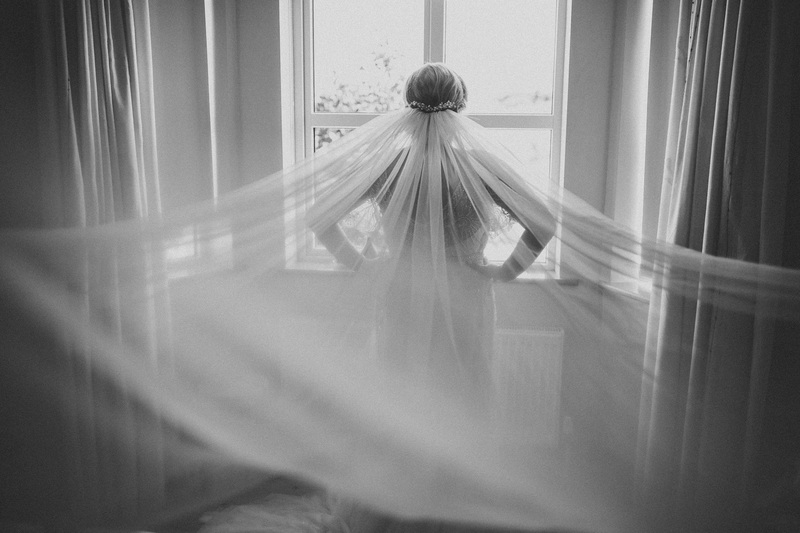 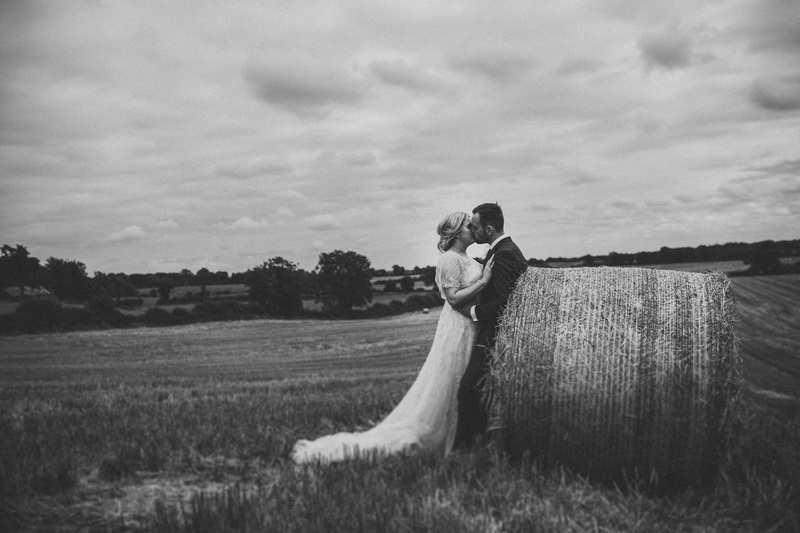 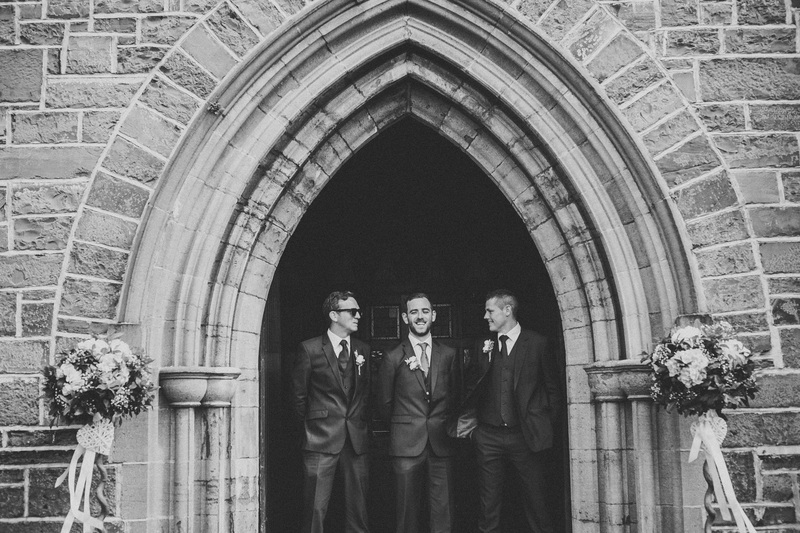 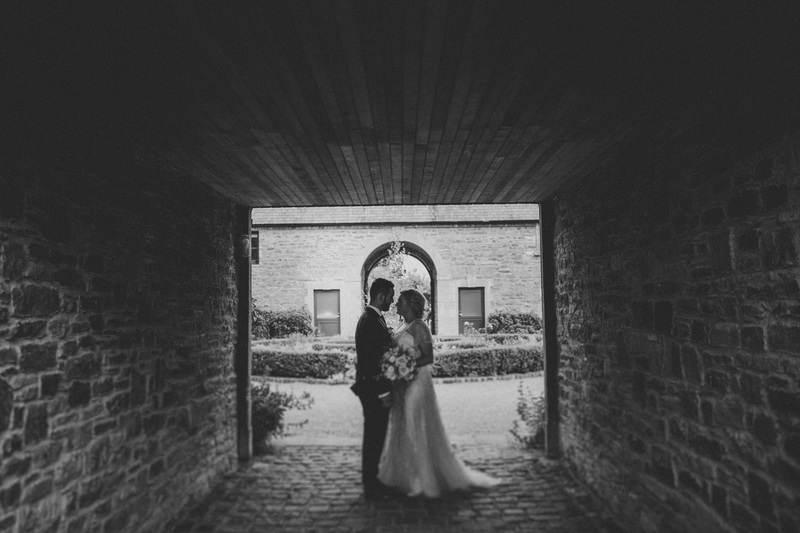 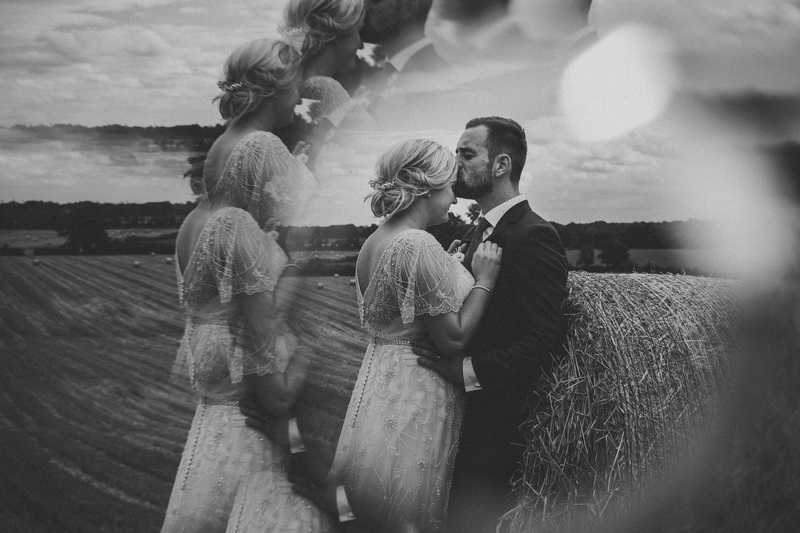 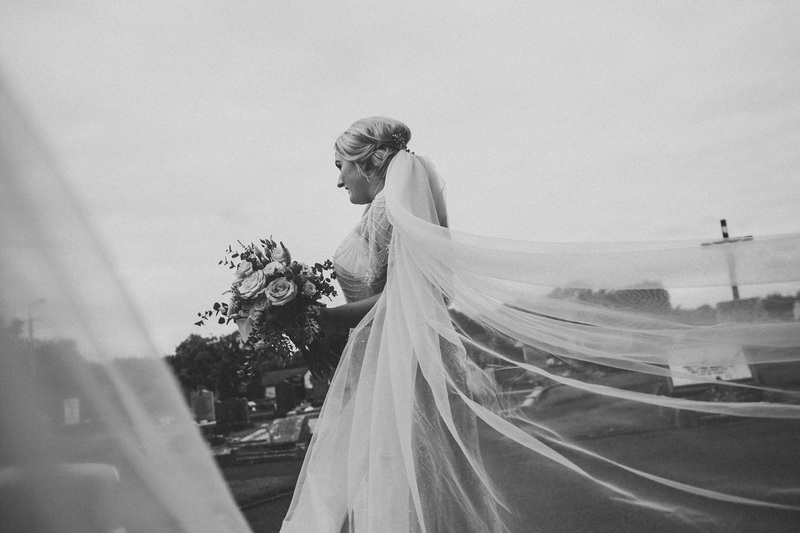 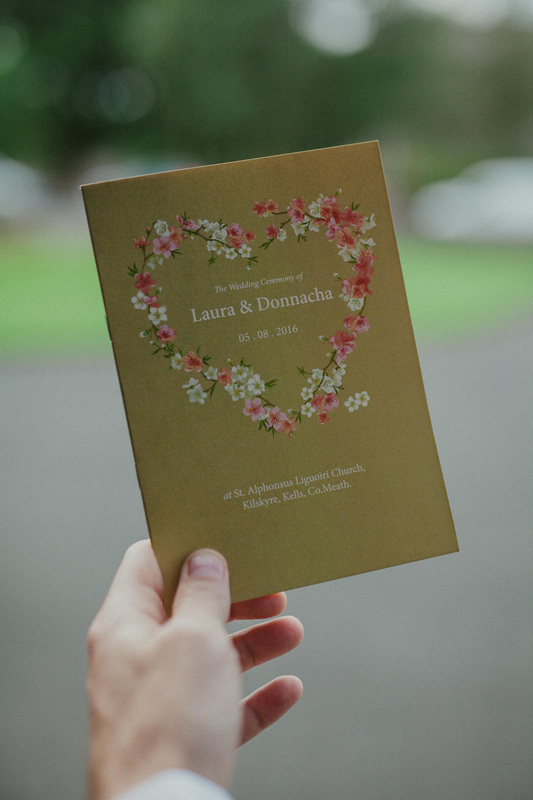 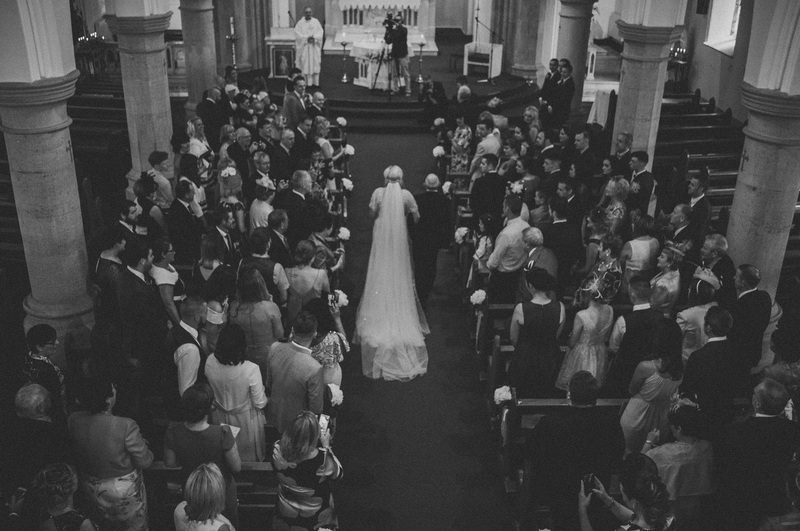 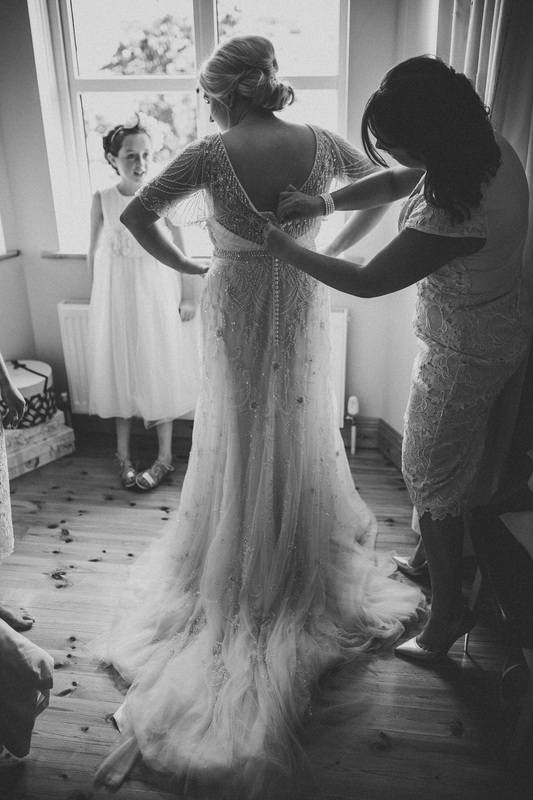 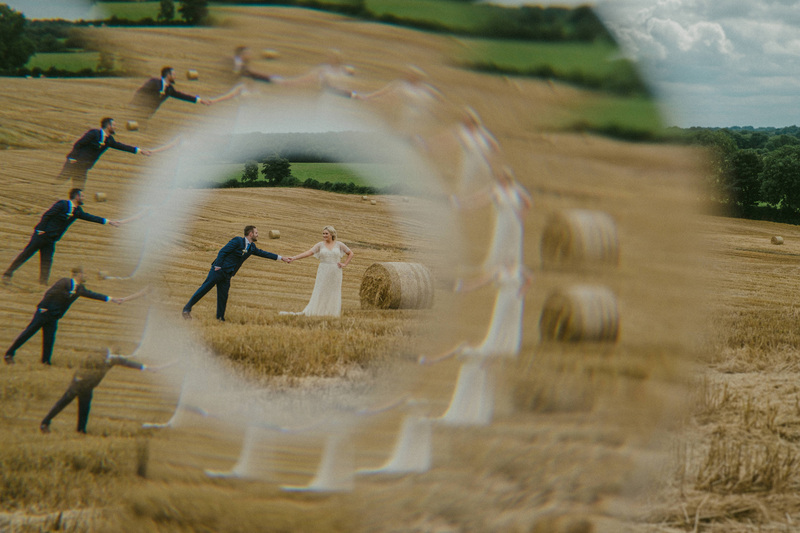 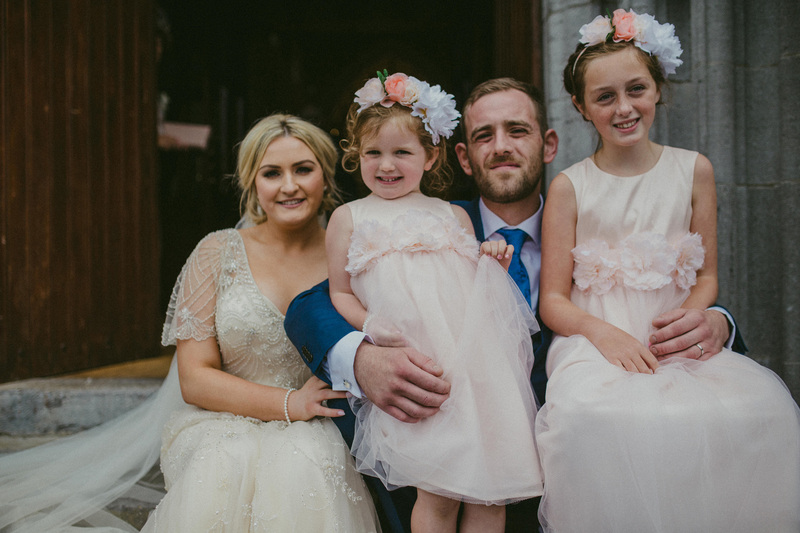 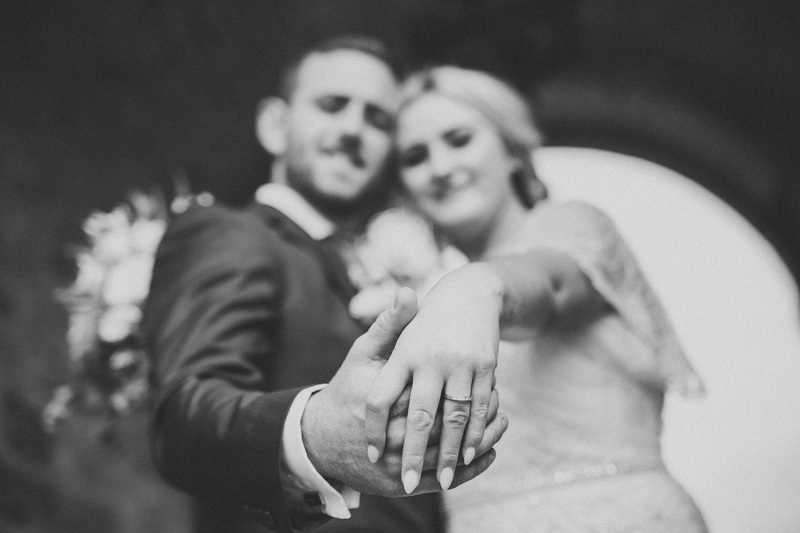 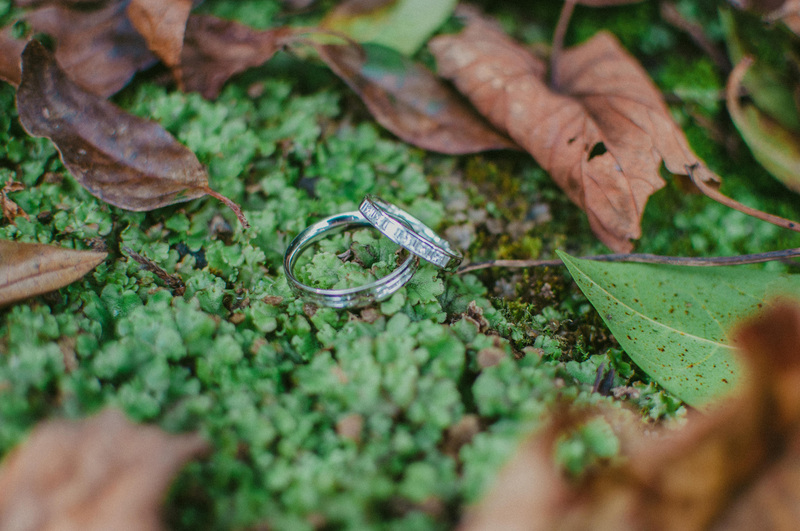 We had a wonderful time photographing Laura and Donnacha’s Clonabreany House Wedding. 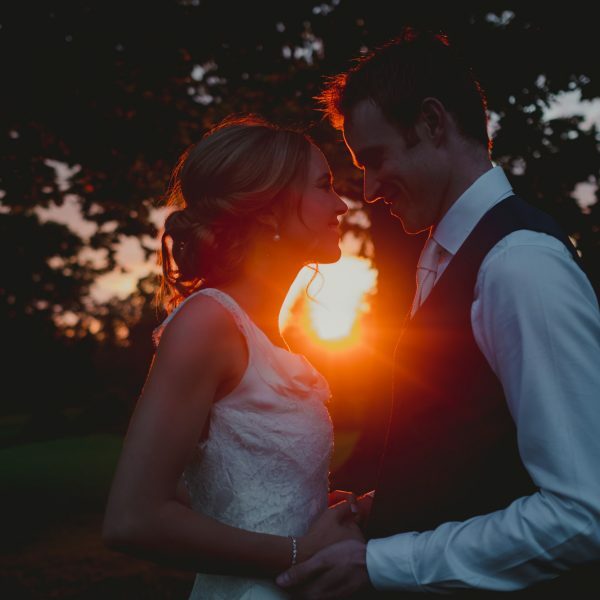 The day was sunny and beautiful. 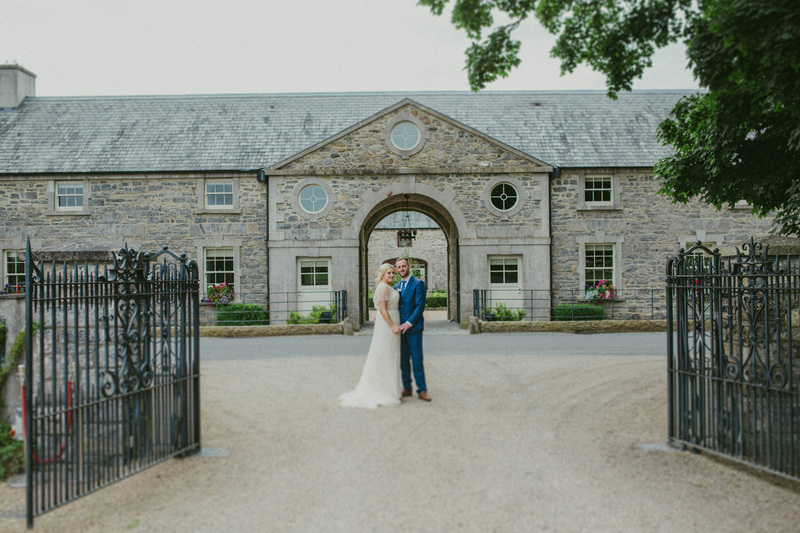 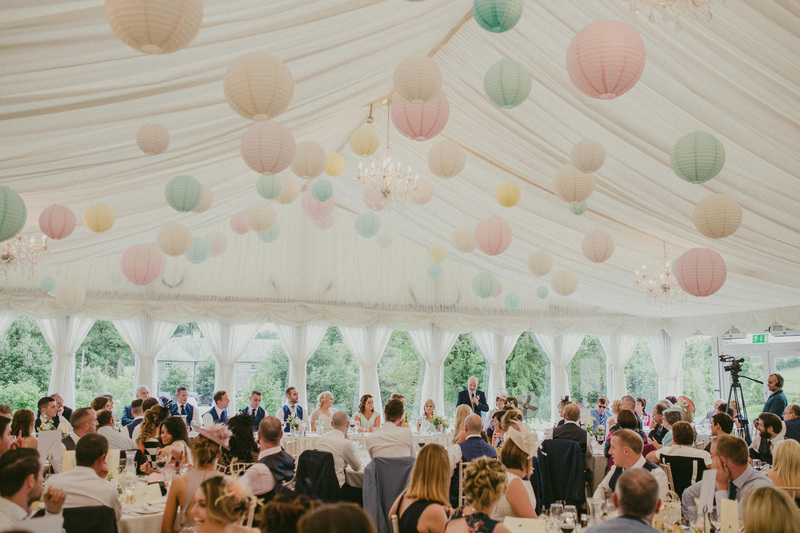 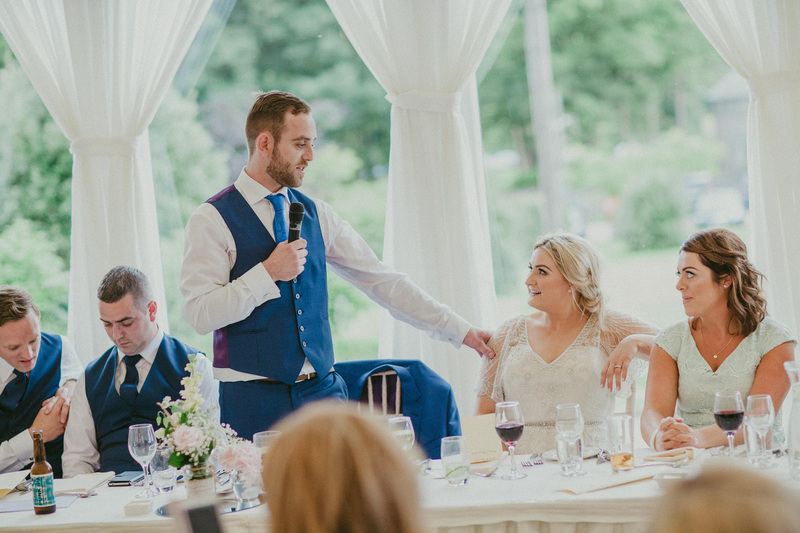 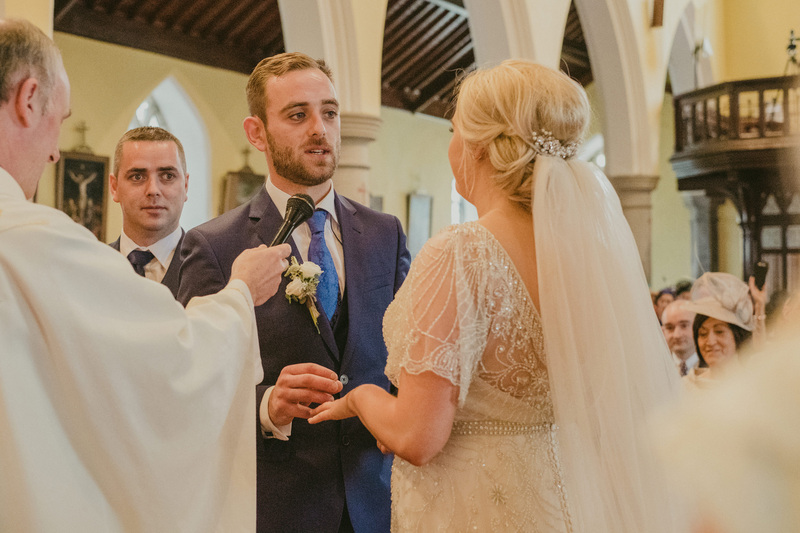 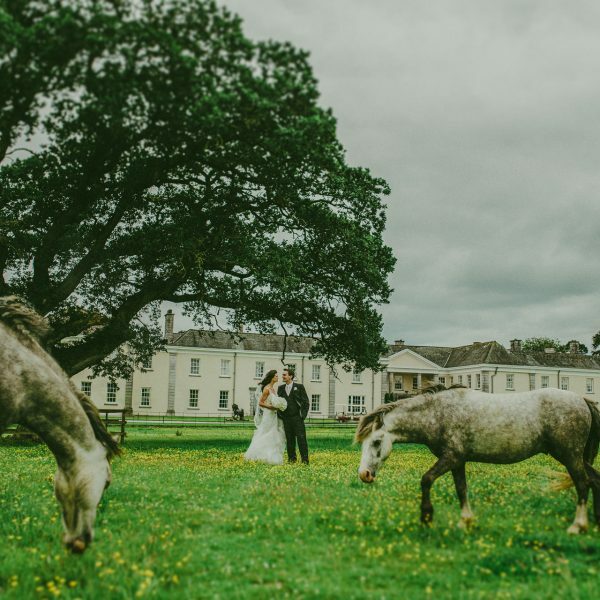 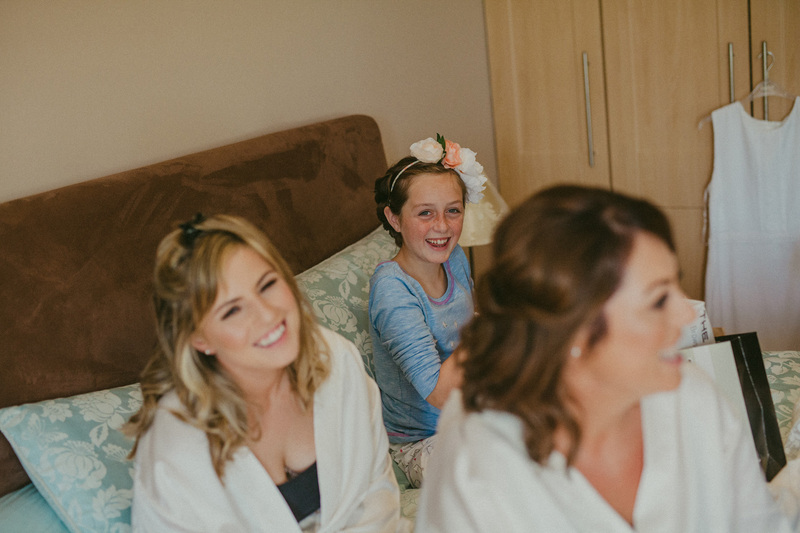 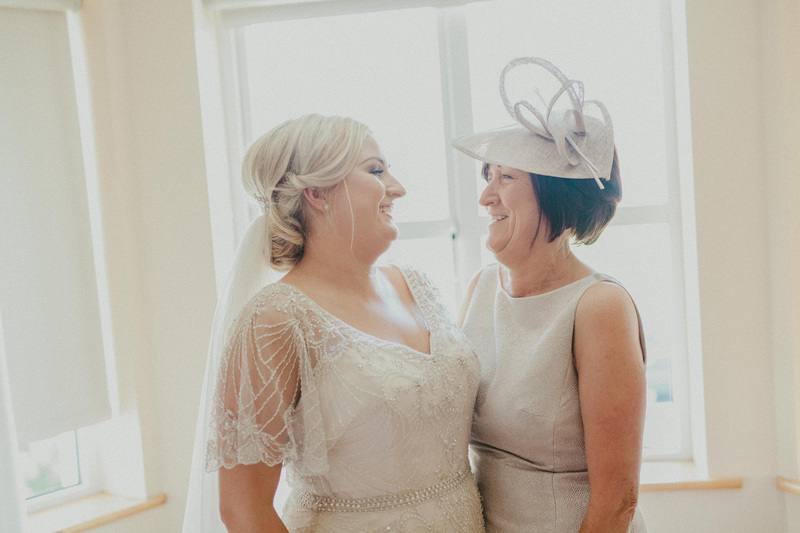 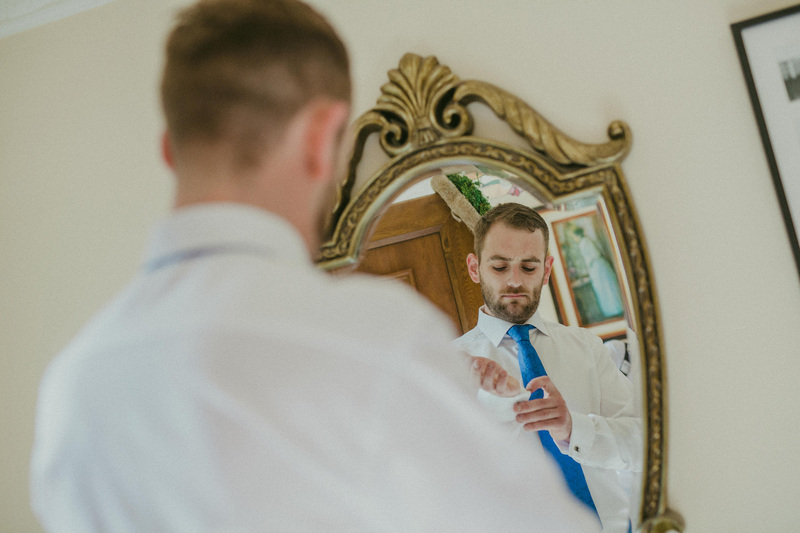 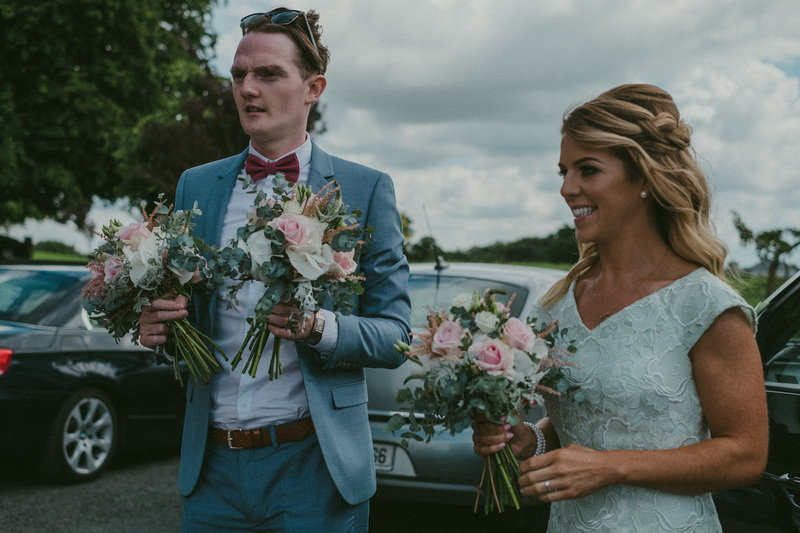 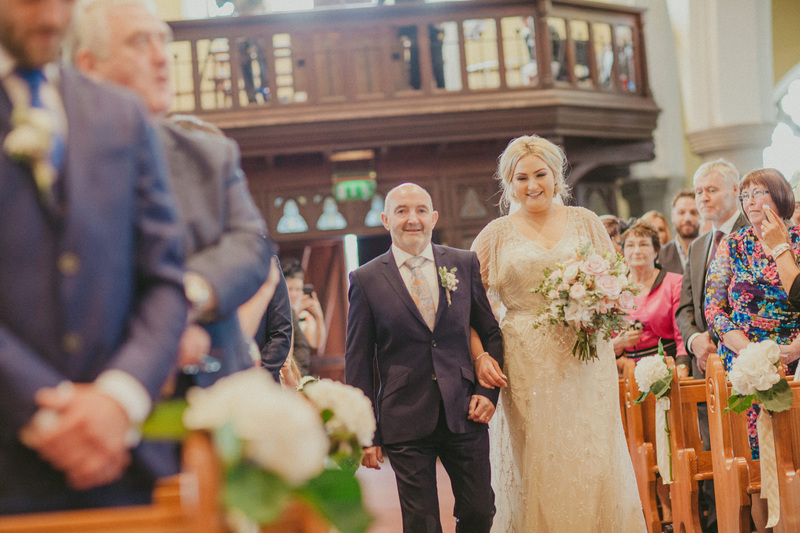 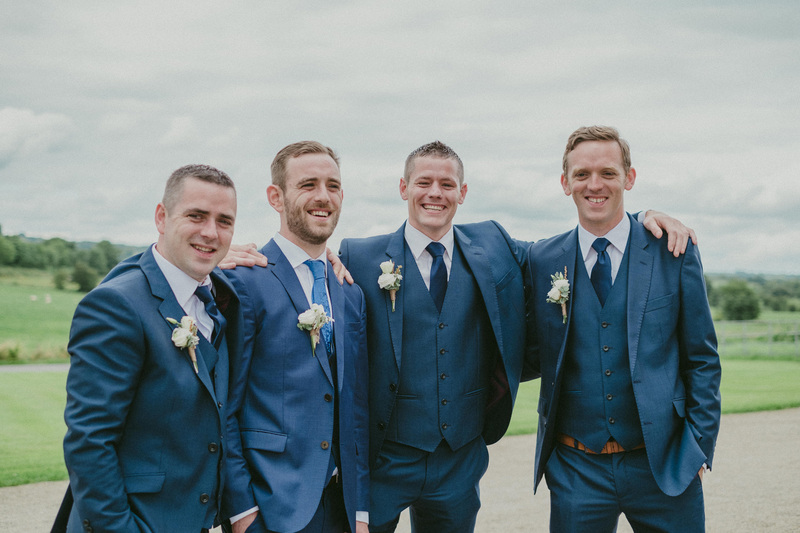 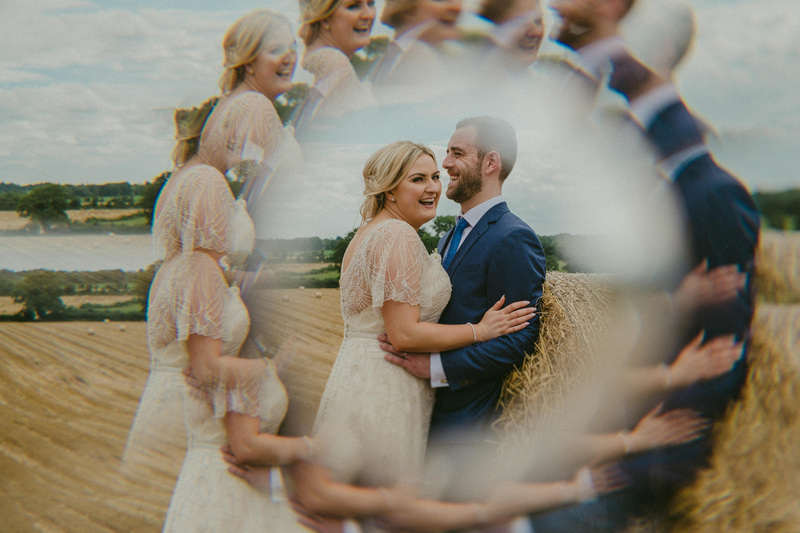 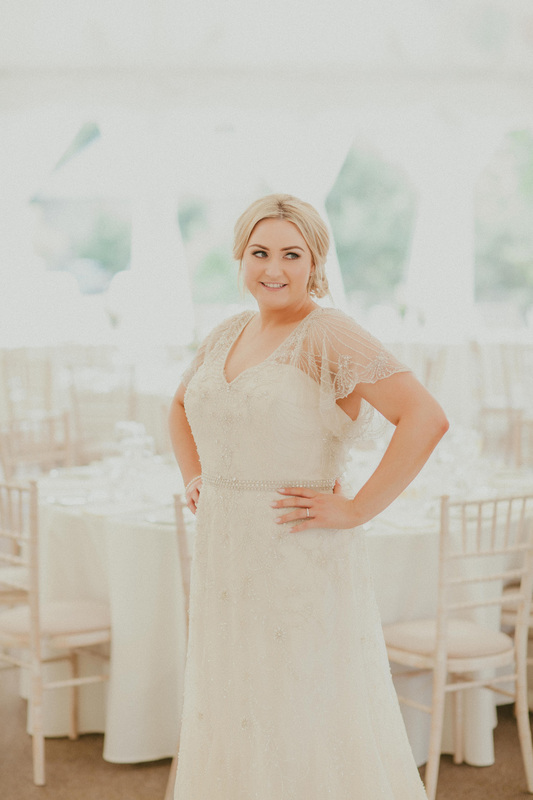 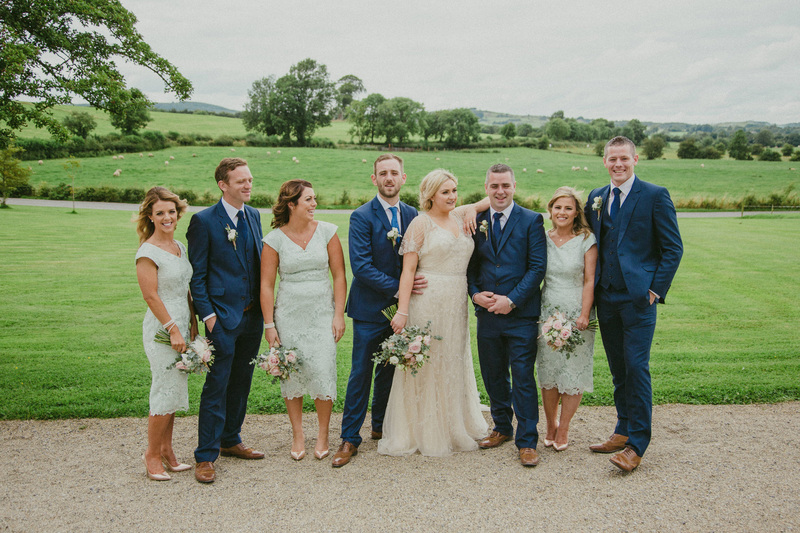 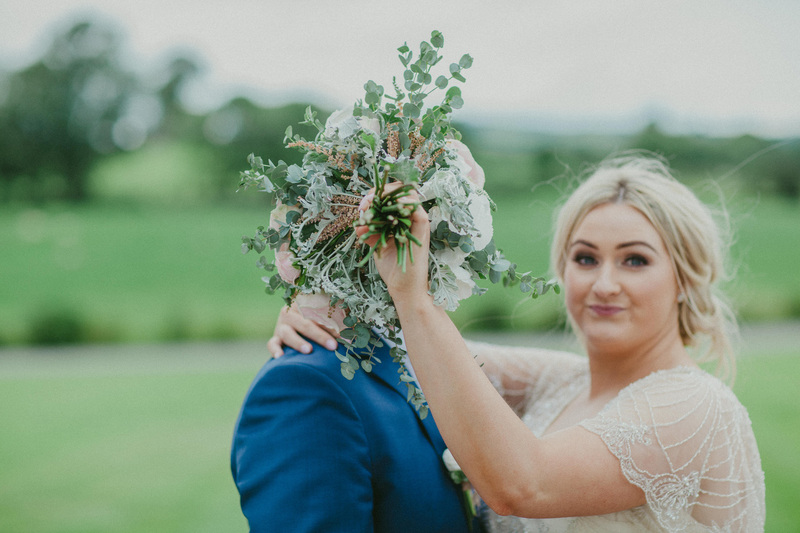 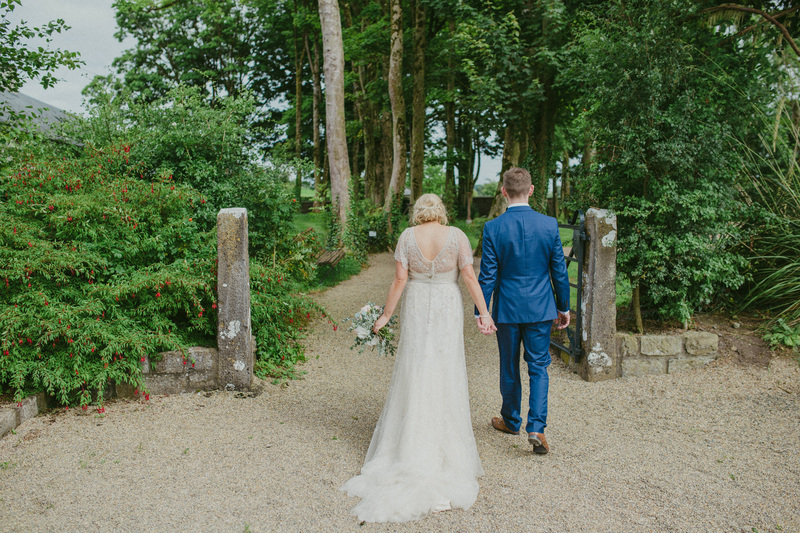 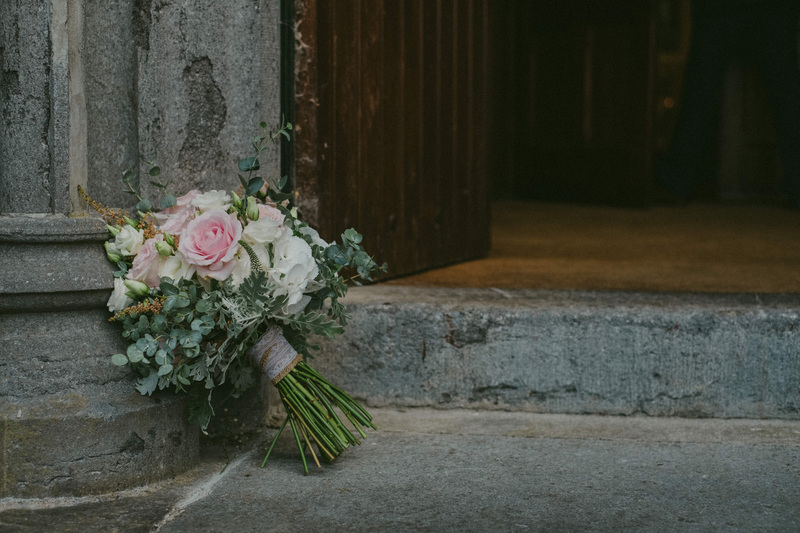 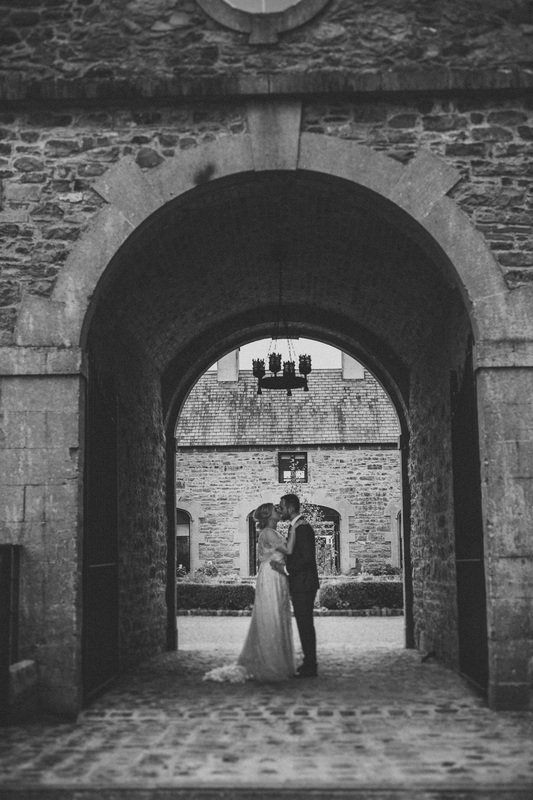 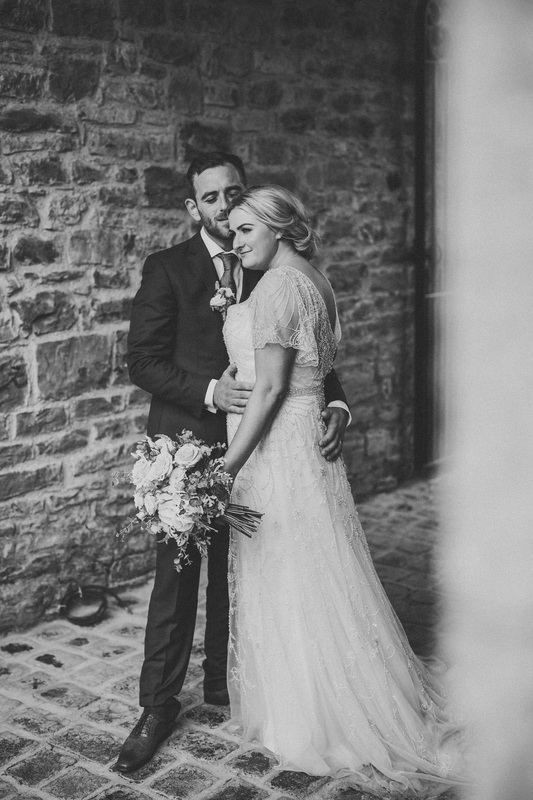 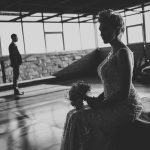 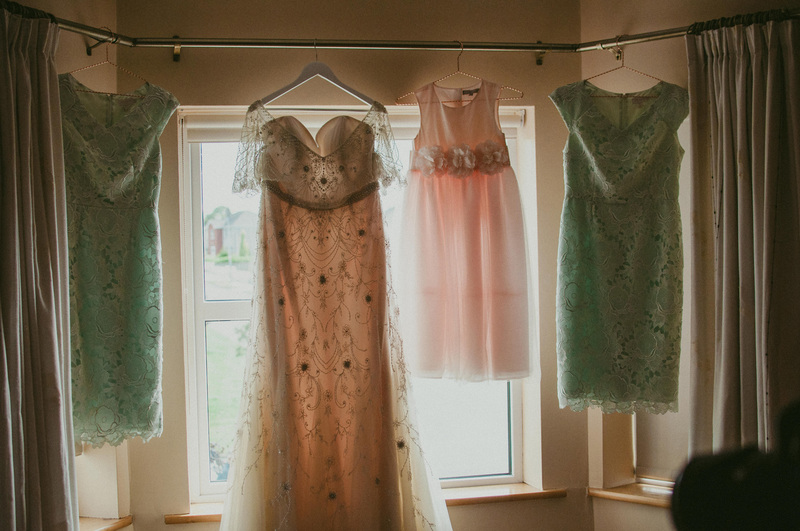 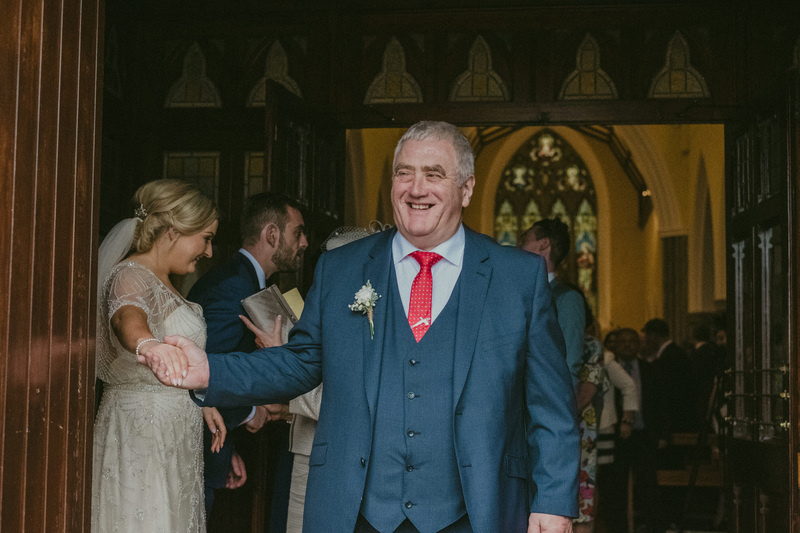 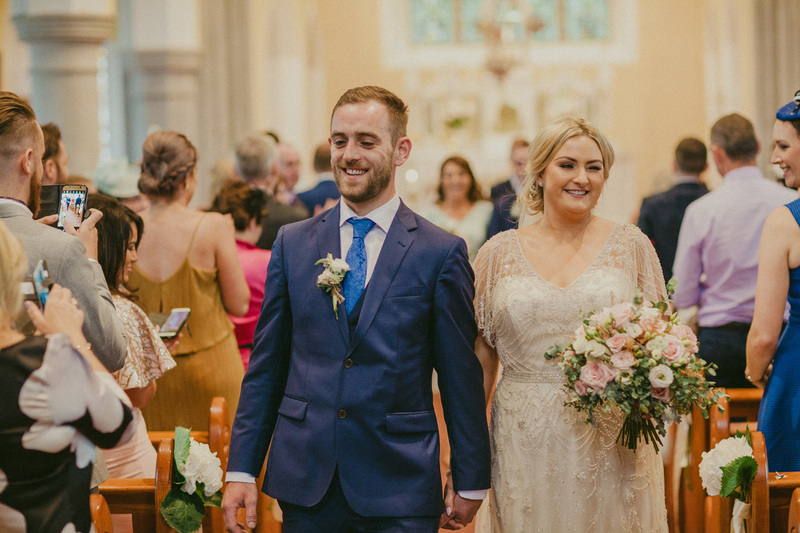 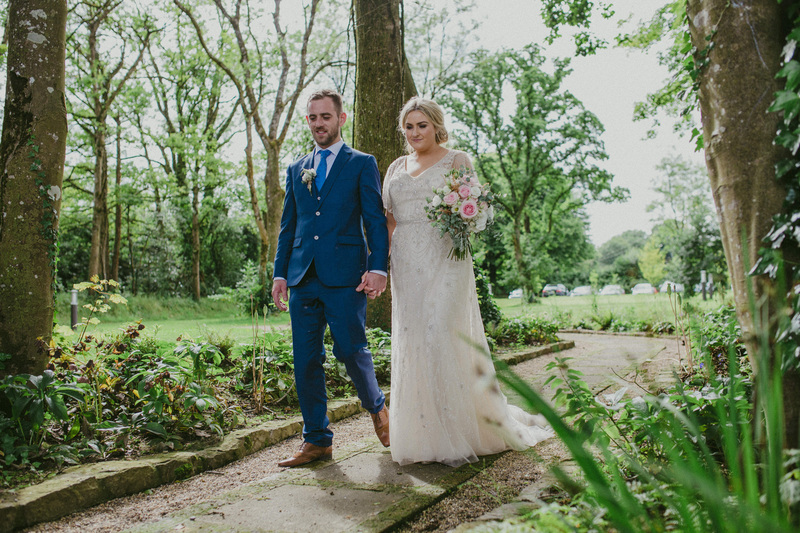 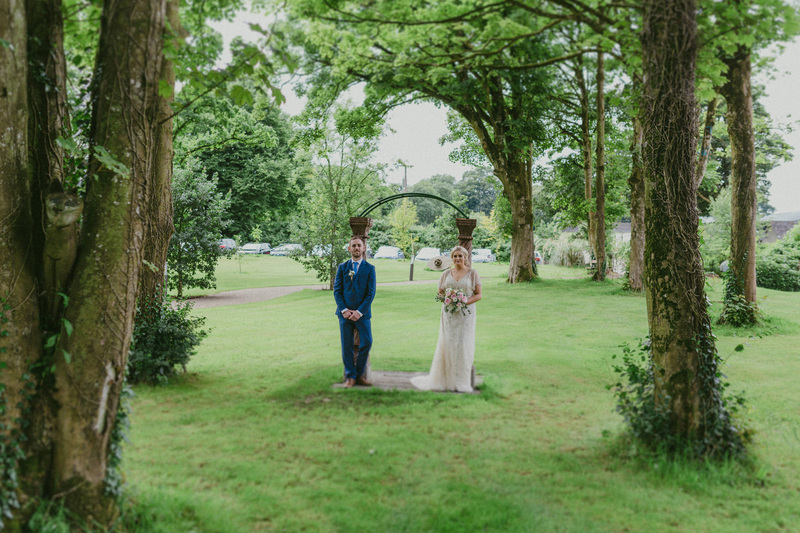 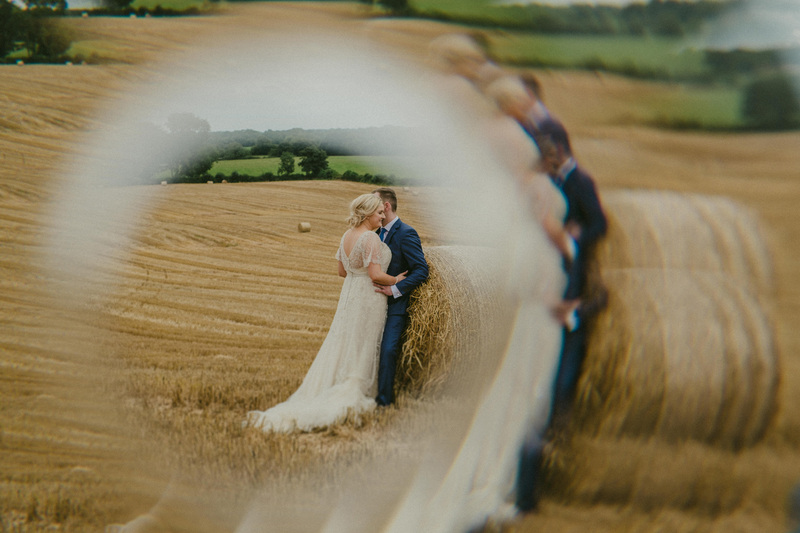 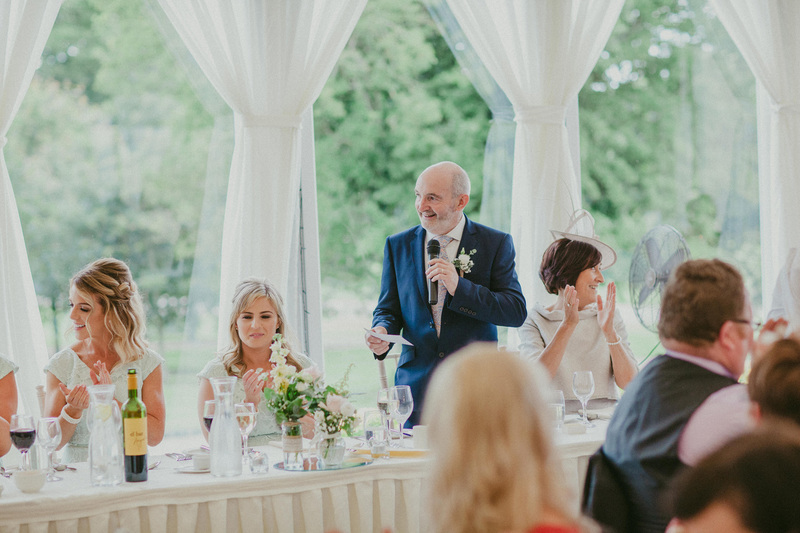 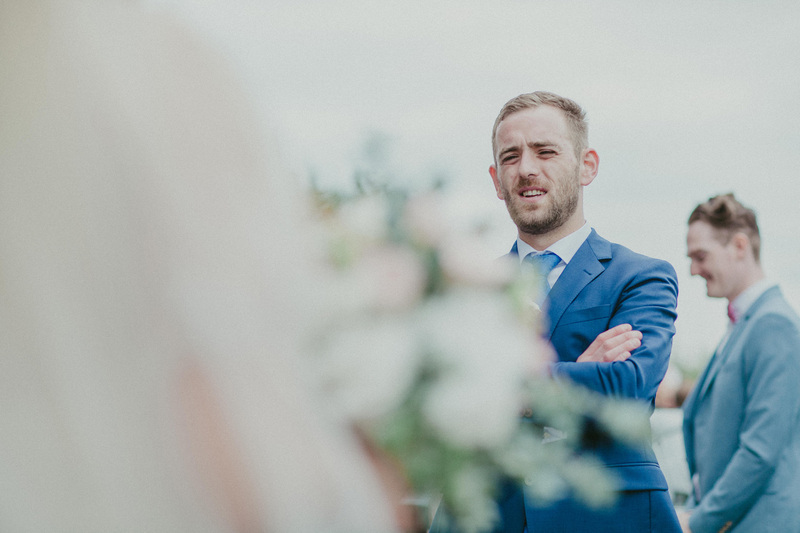 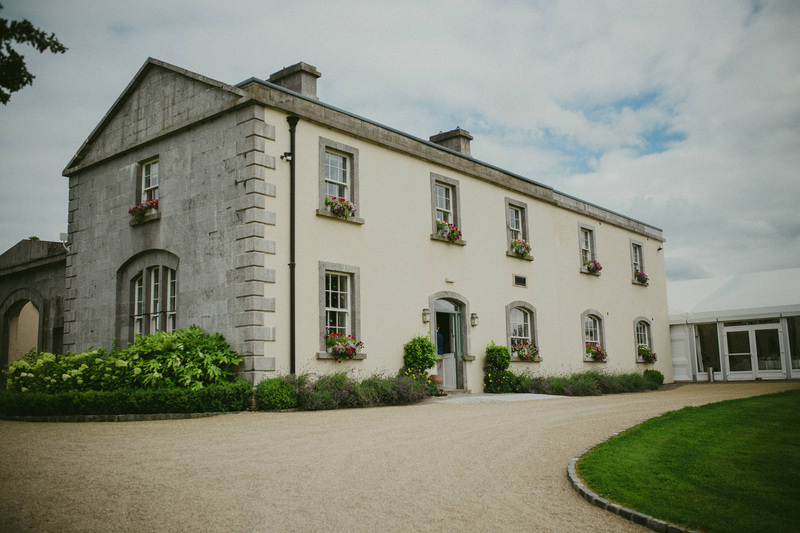 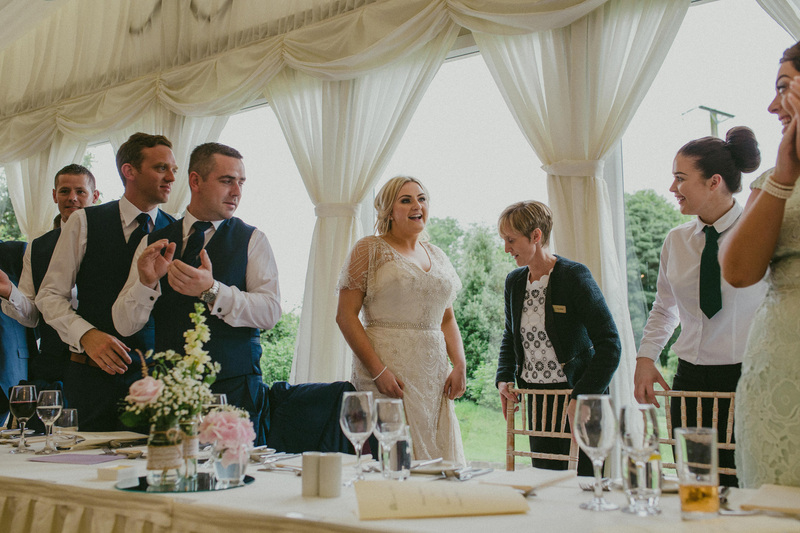 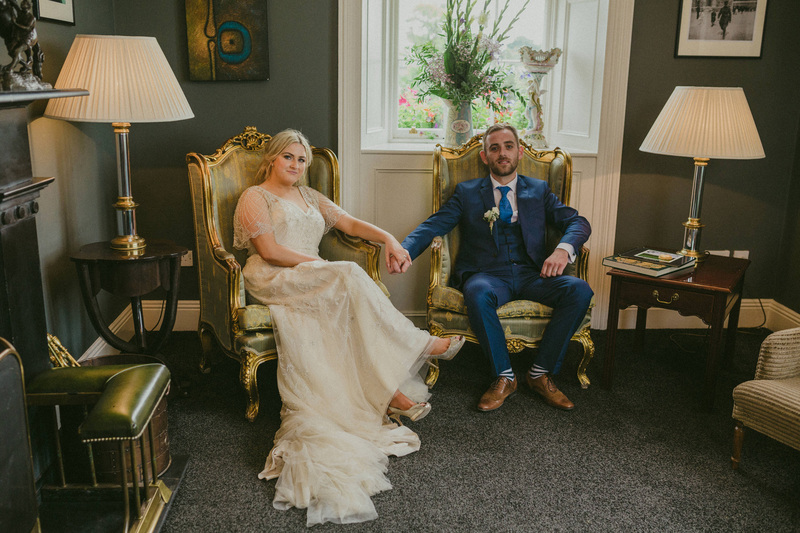 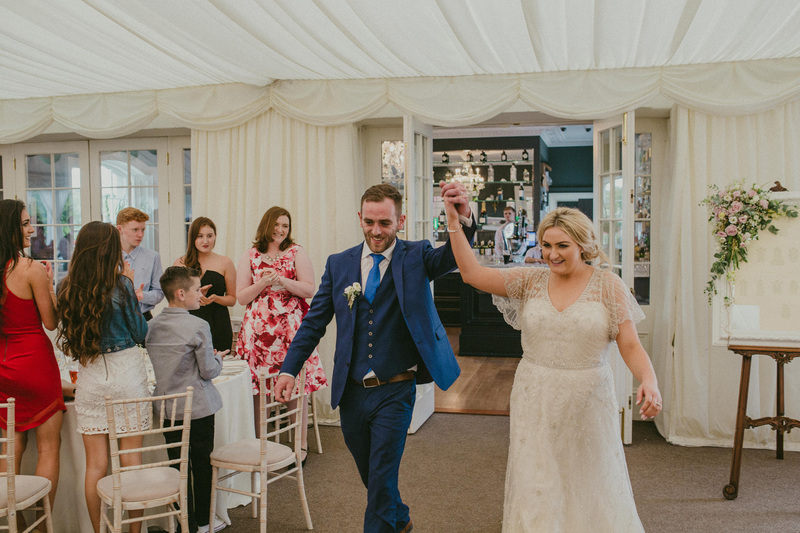 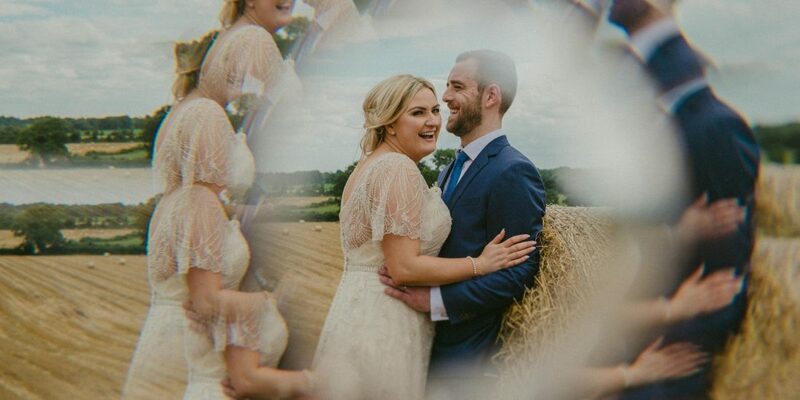 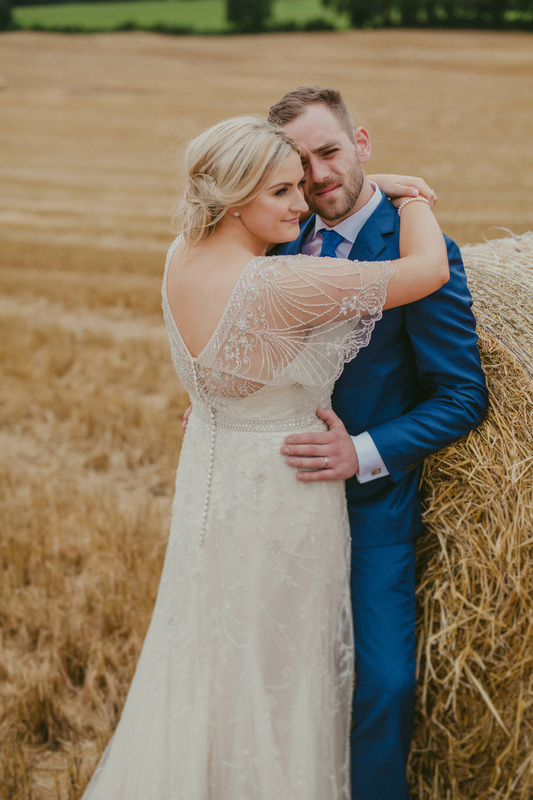 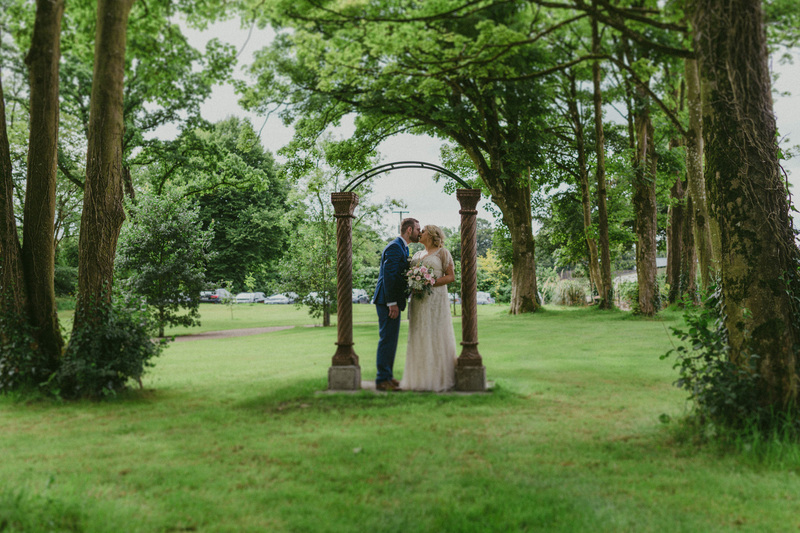 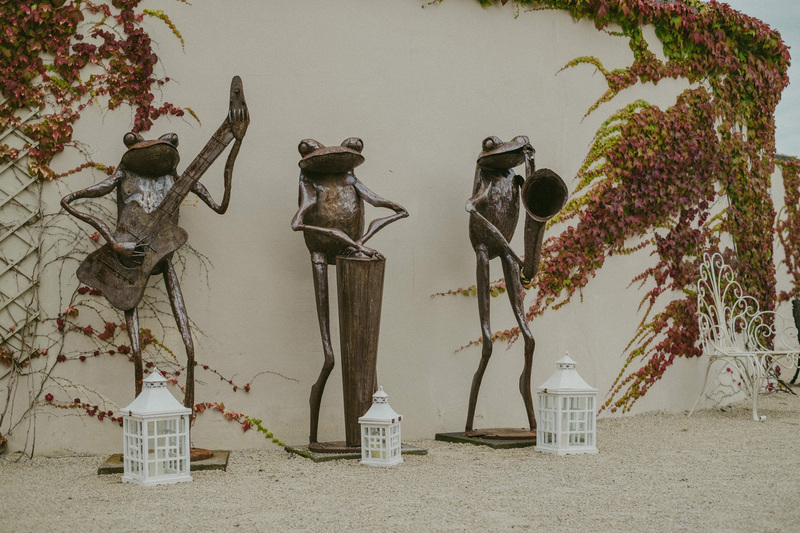 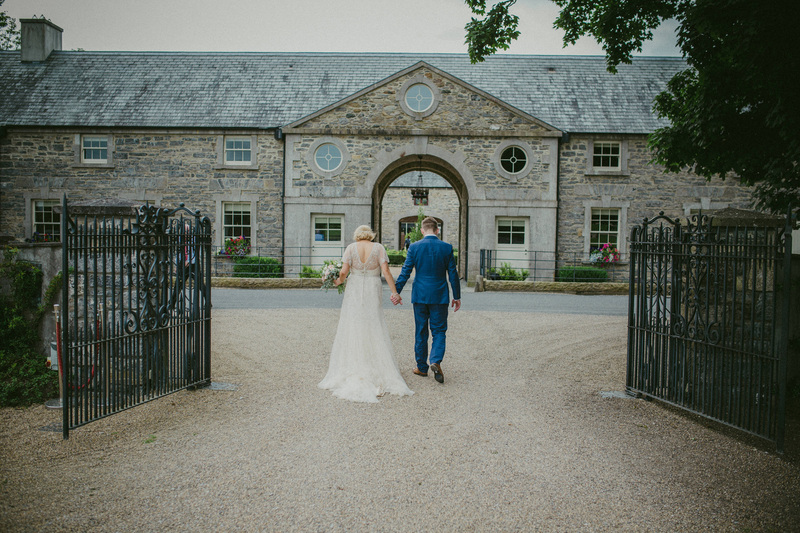 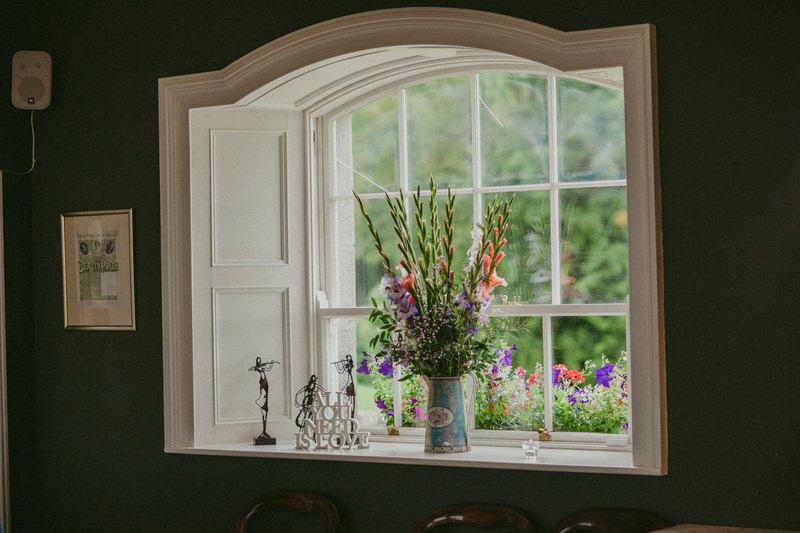 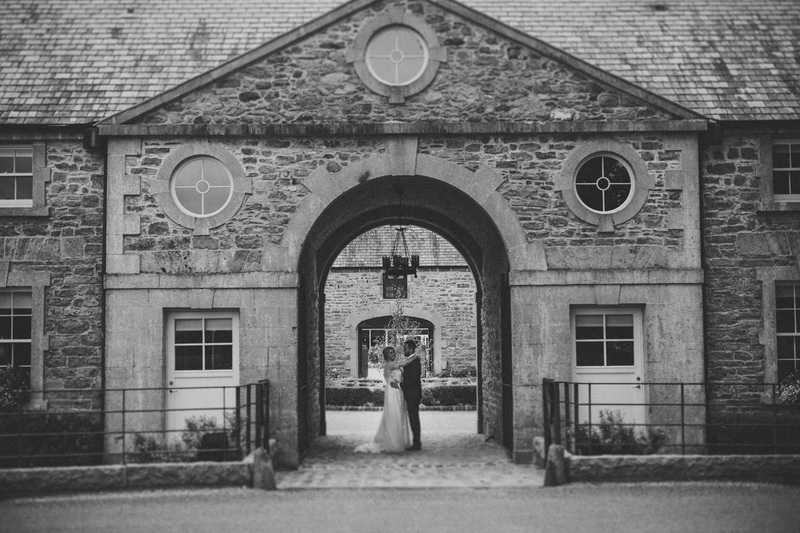 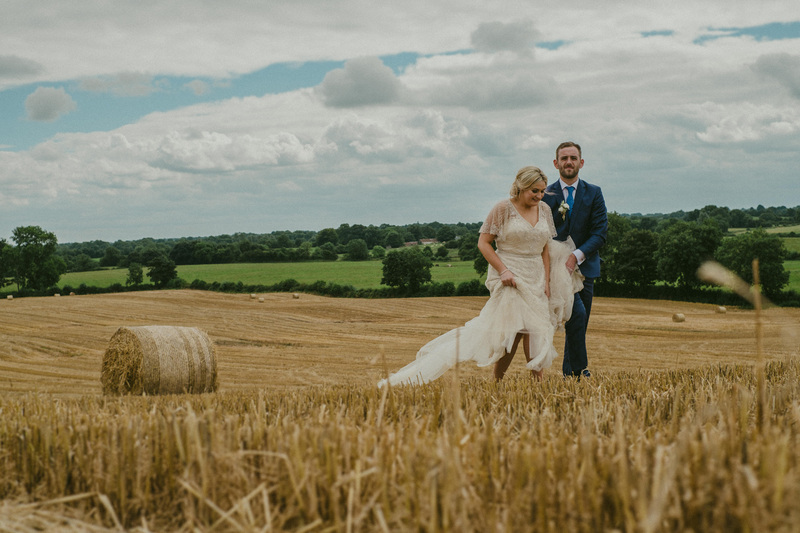 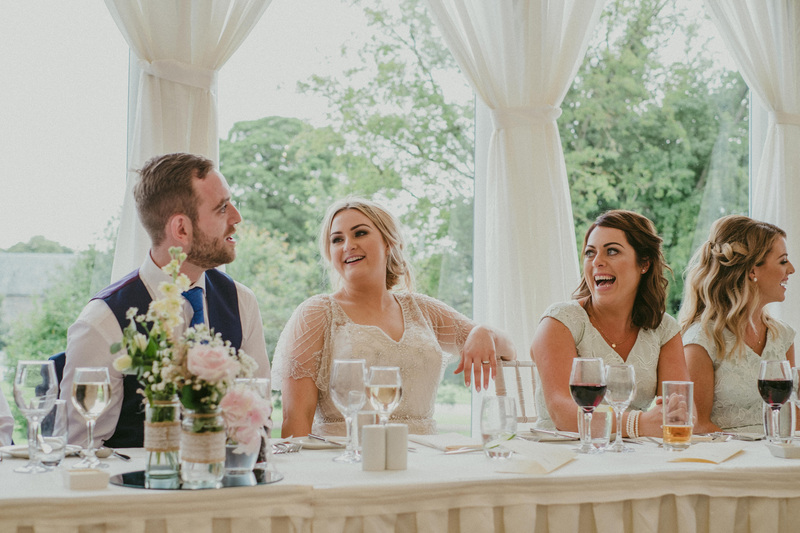 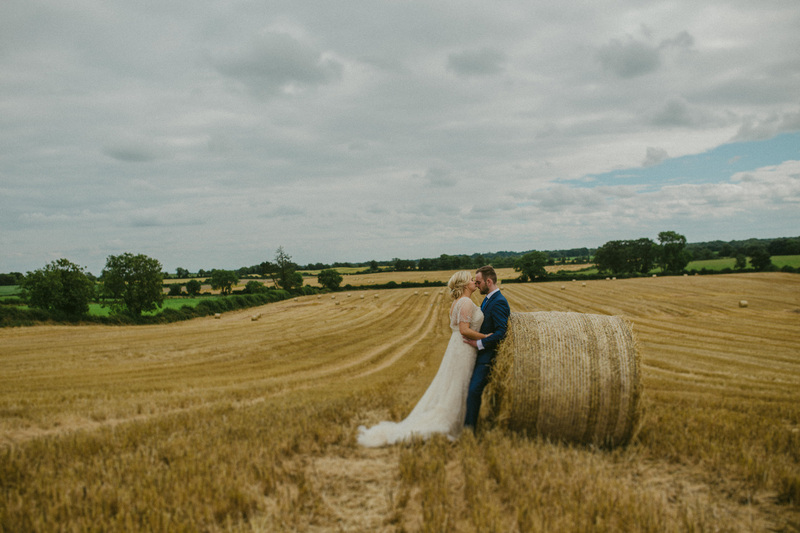 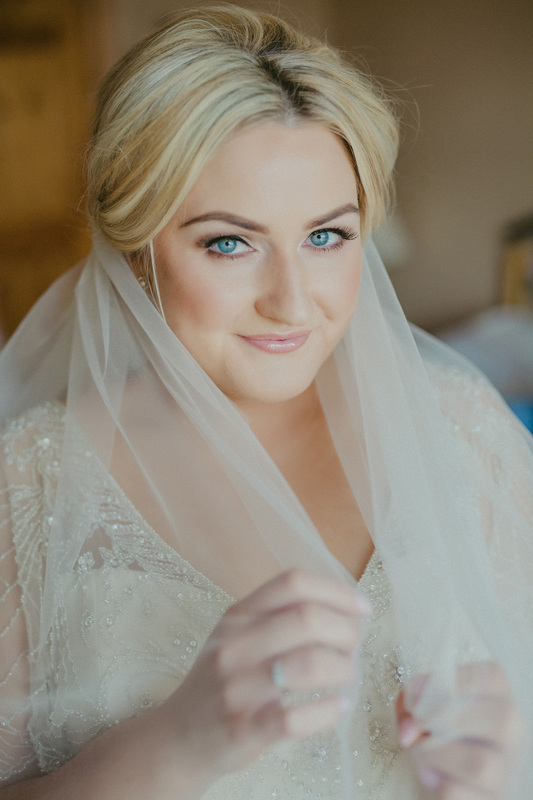 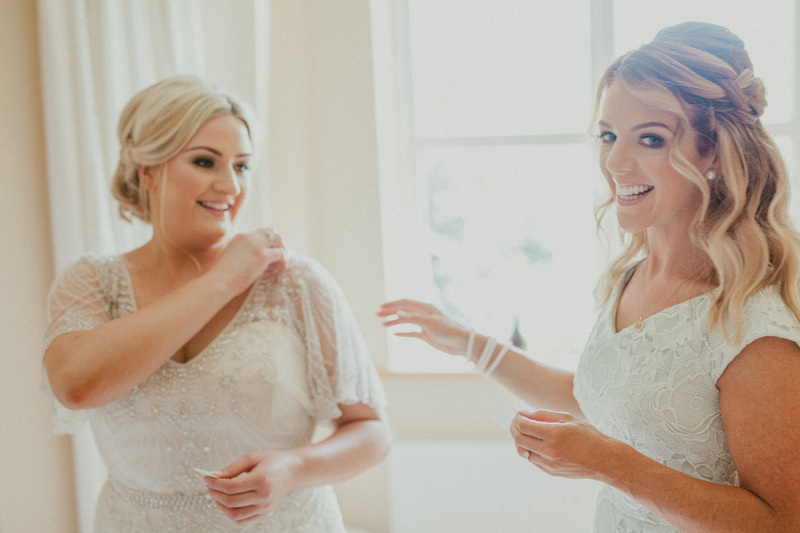 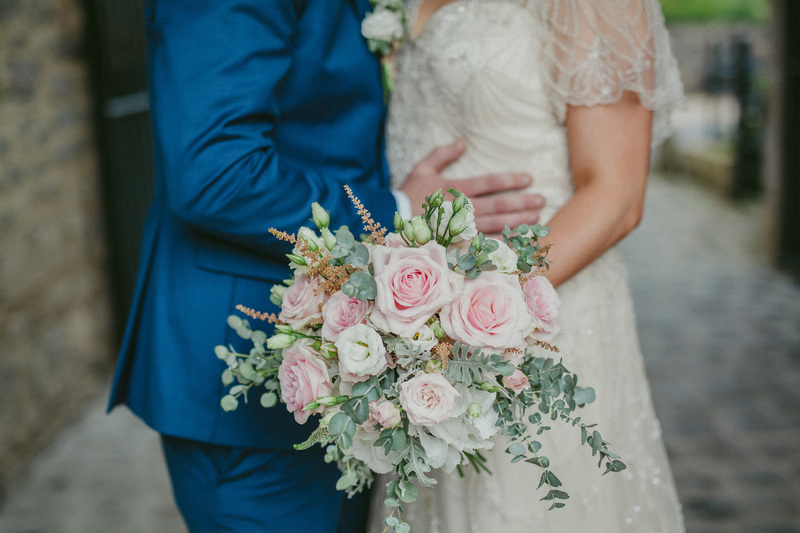 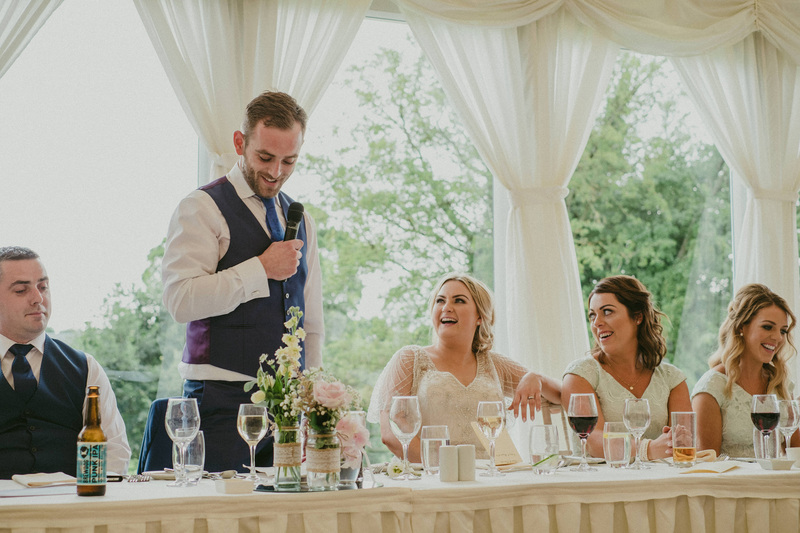 Clonabreany House as a wedding venue was superb, and Laura and Donnacha were a very relaxed and enthusiastic couple for their bridal portraits, which always comes across in the final images. 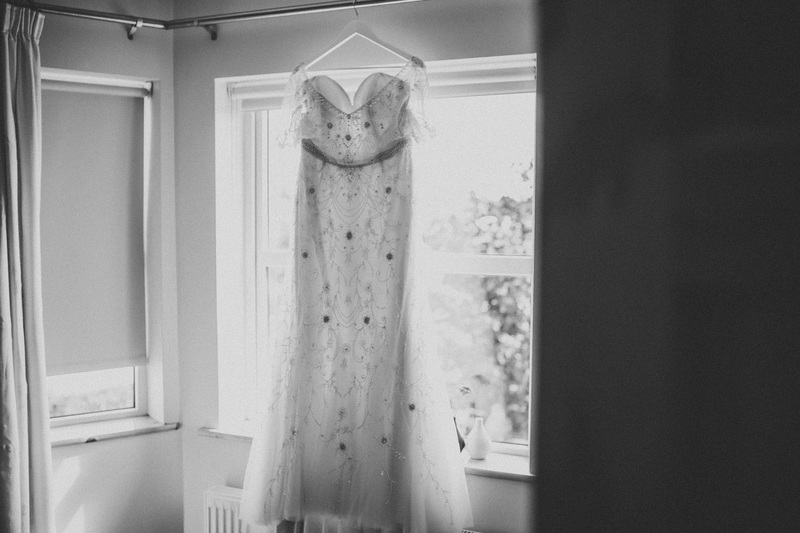 The day itself was full of much detail. 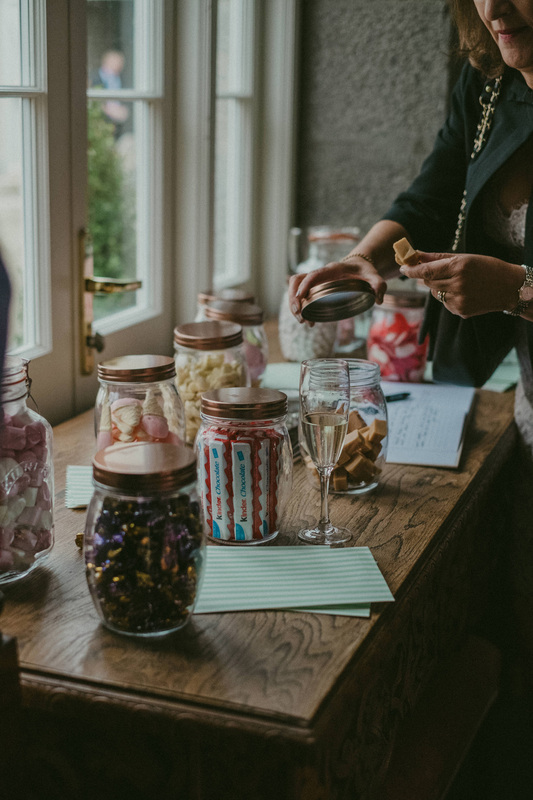 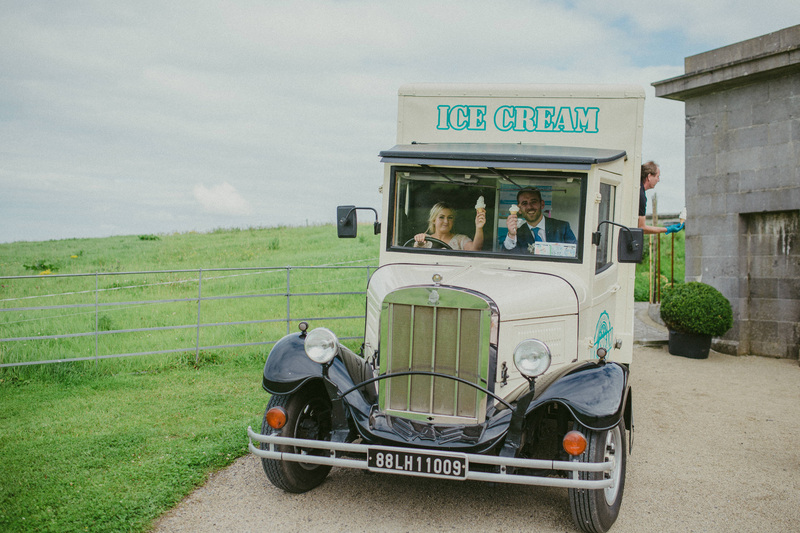 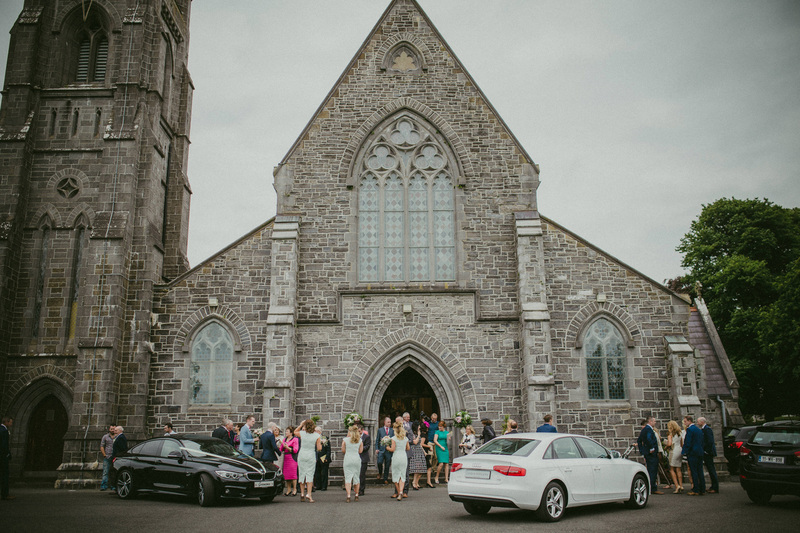 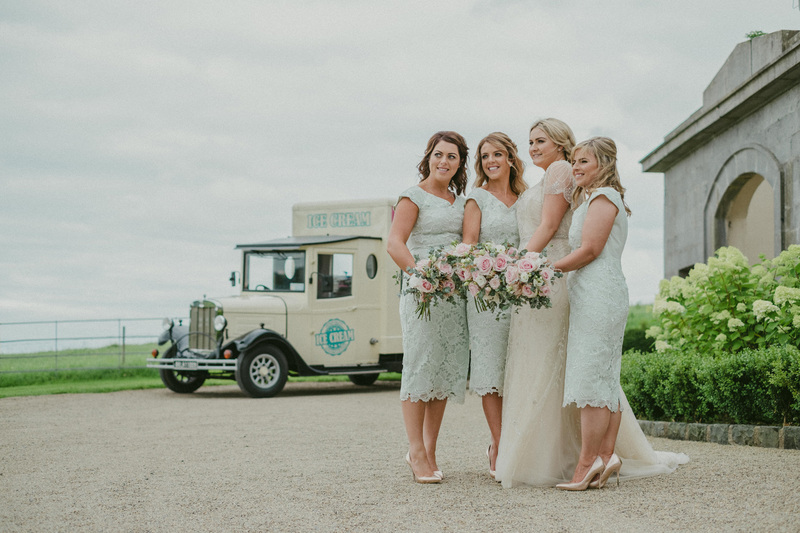 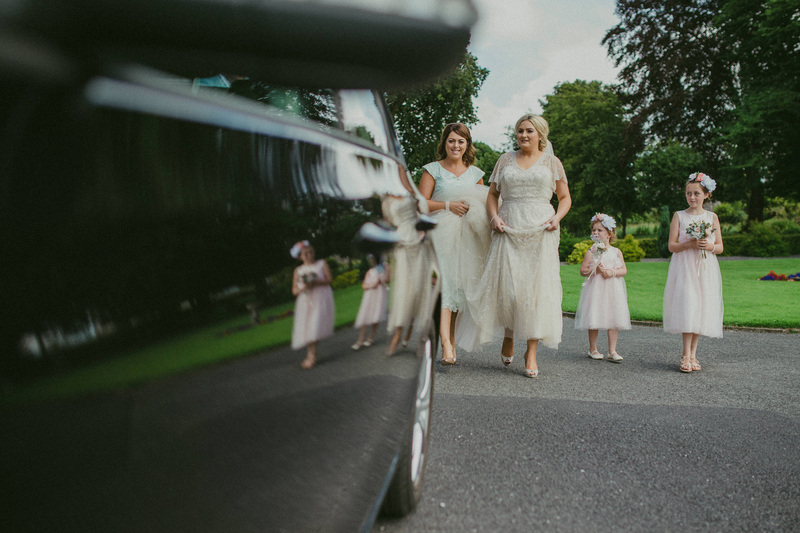 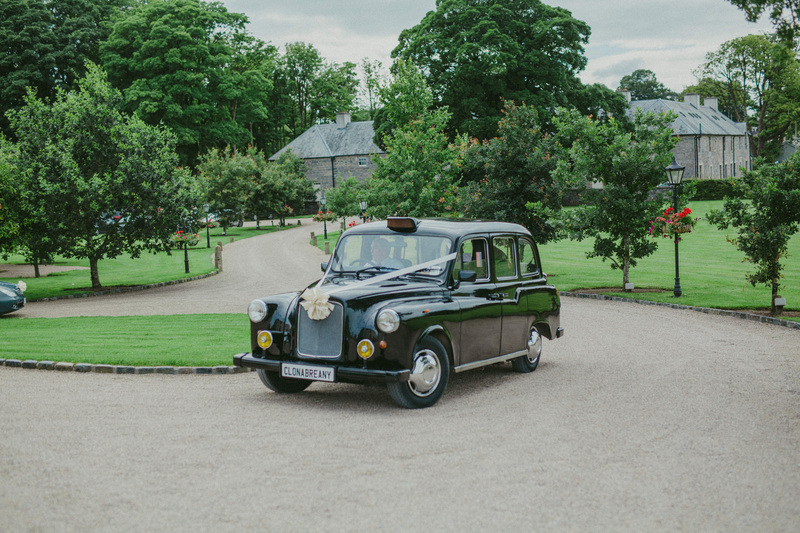 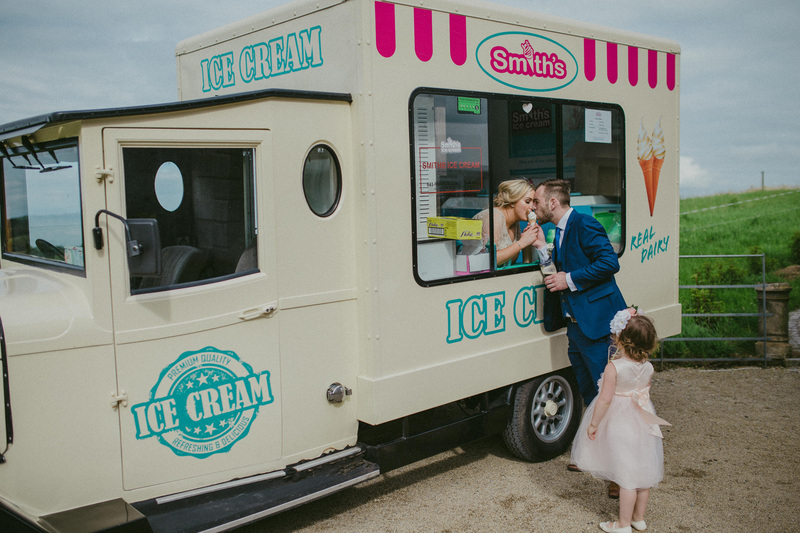 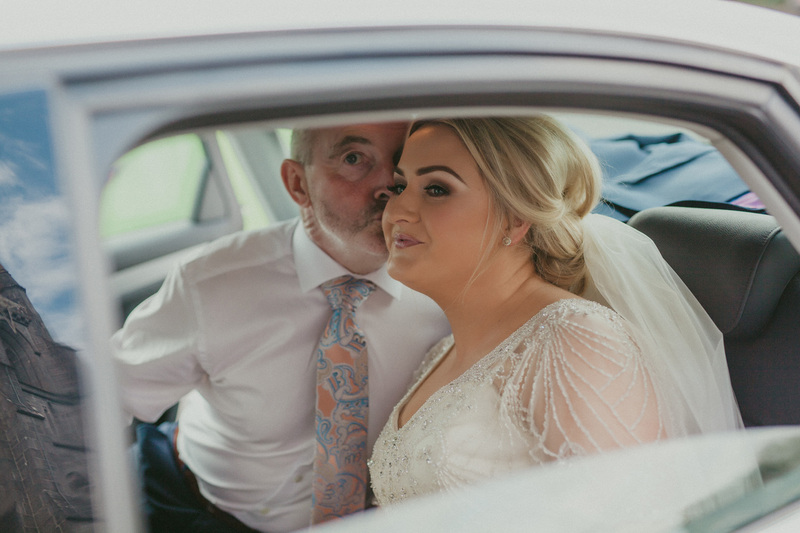 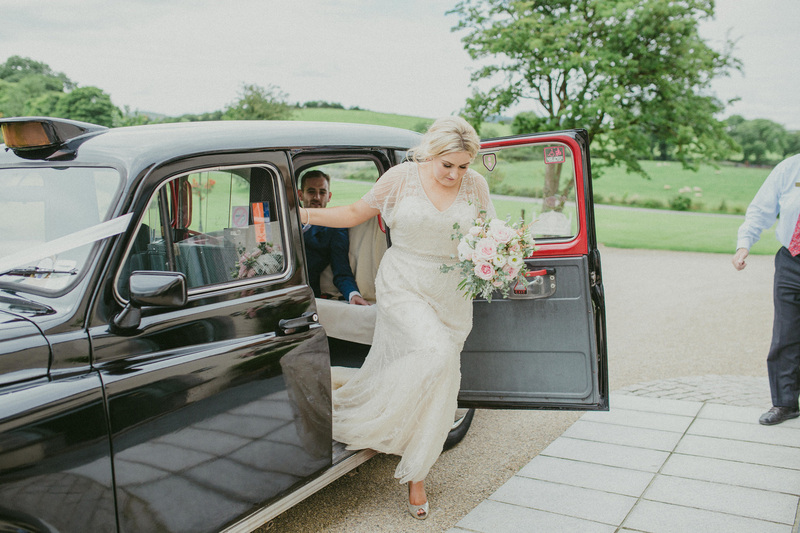 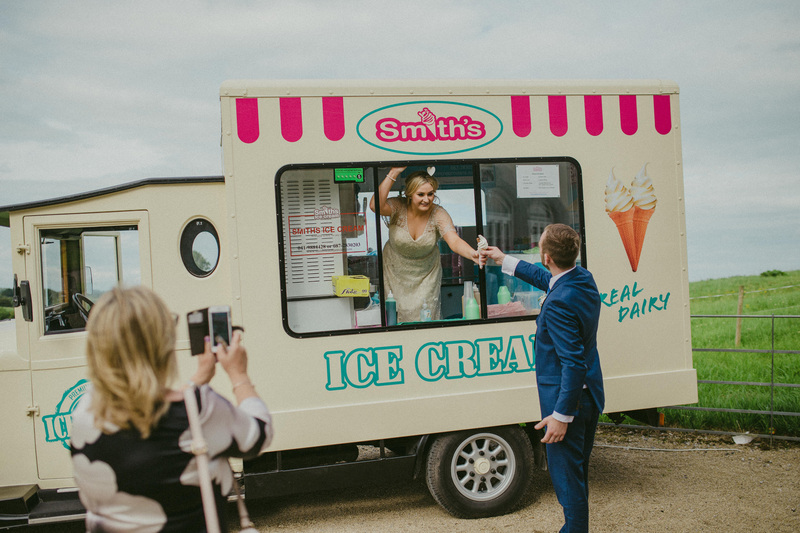 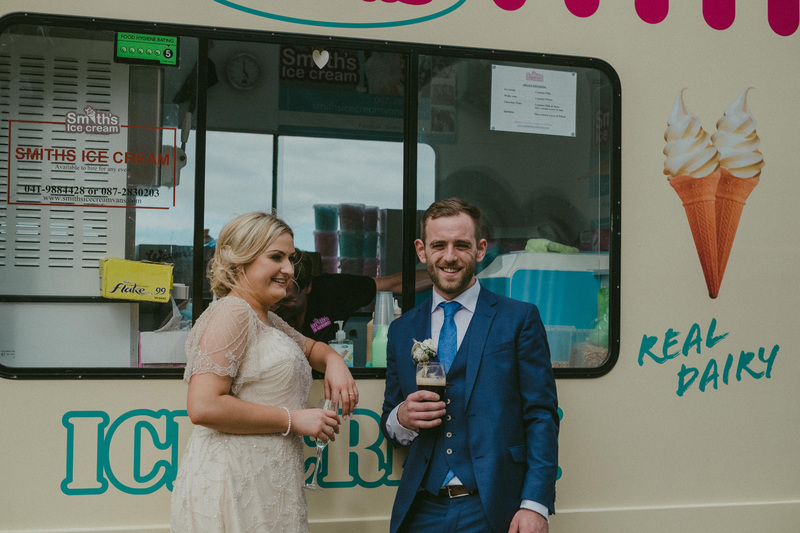 A ton of wedding guests took advantage of Clonabreany’s black cab ride, there was a visit from a vintage ice–cream van, their candy table kept guests busy. 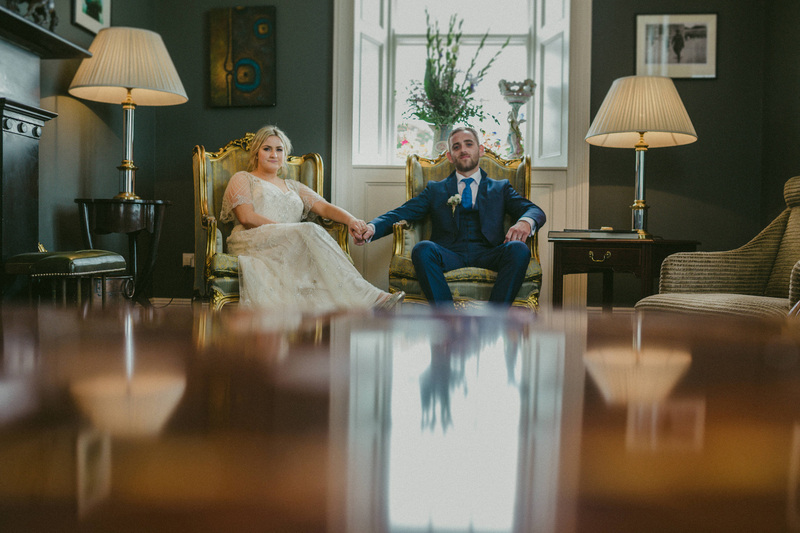 The decor of Clonabreany House as usual was phenomenal. 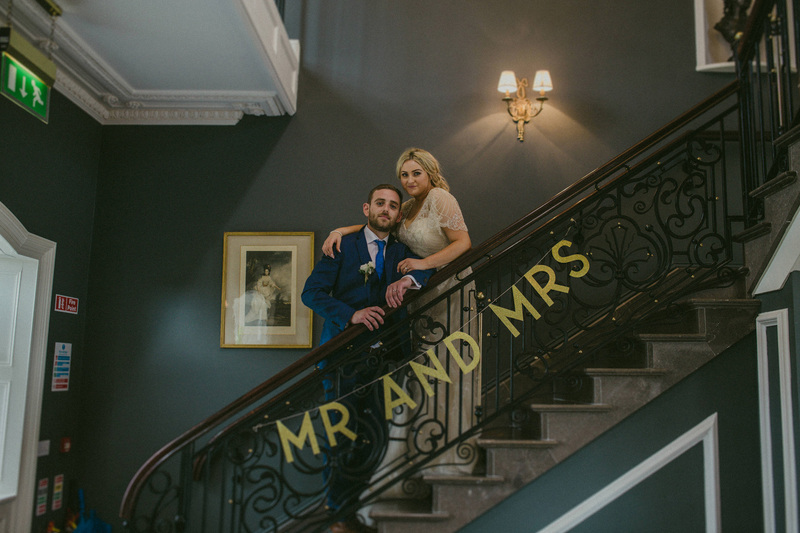 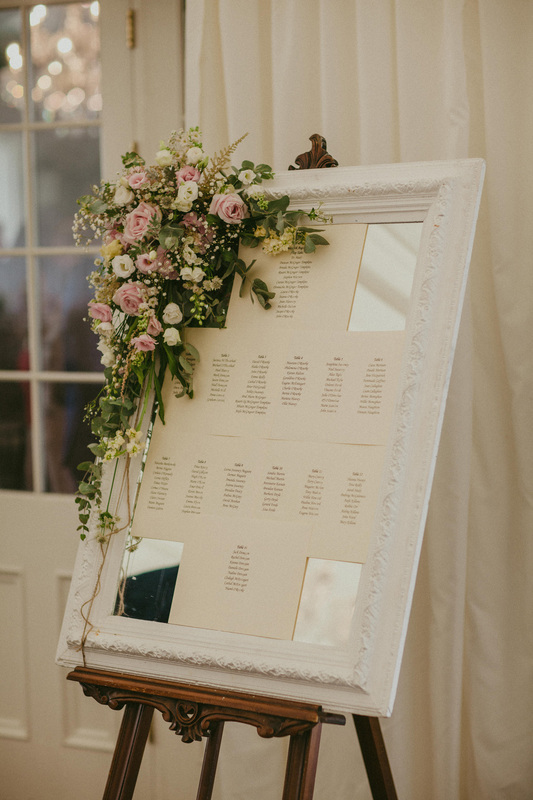 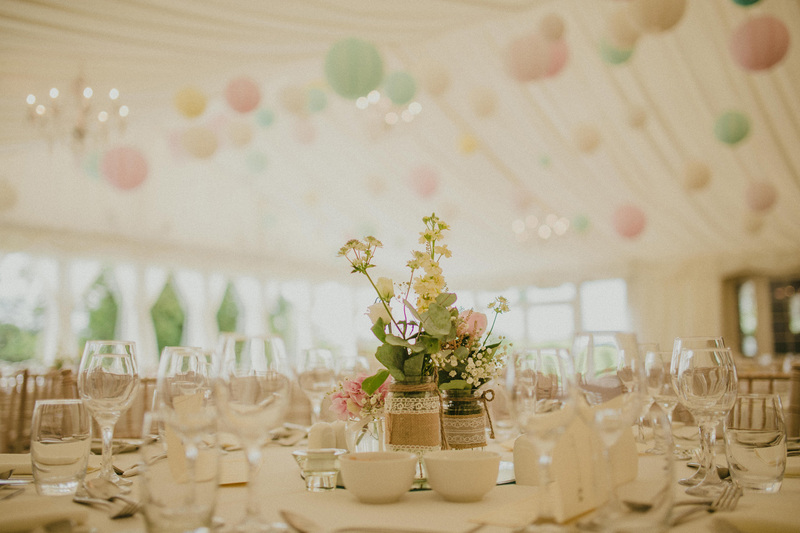 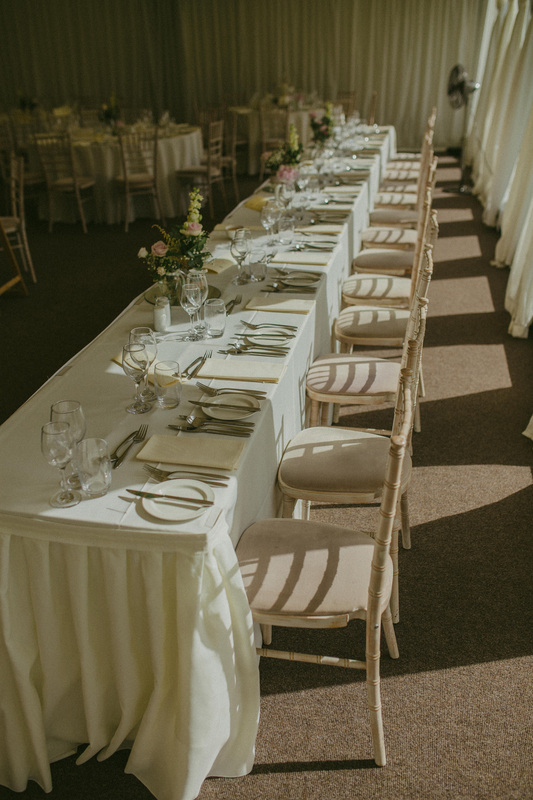 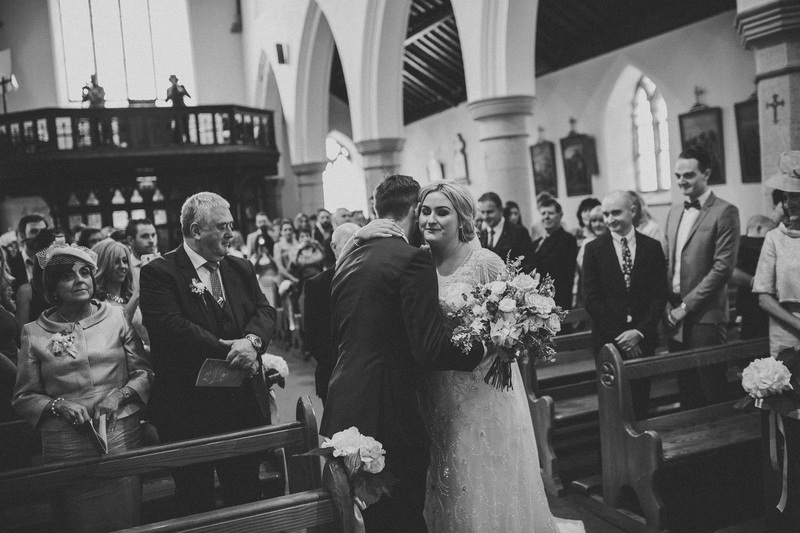 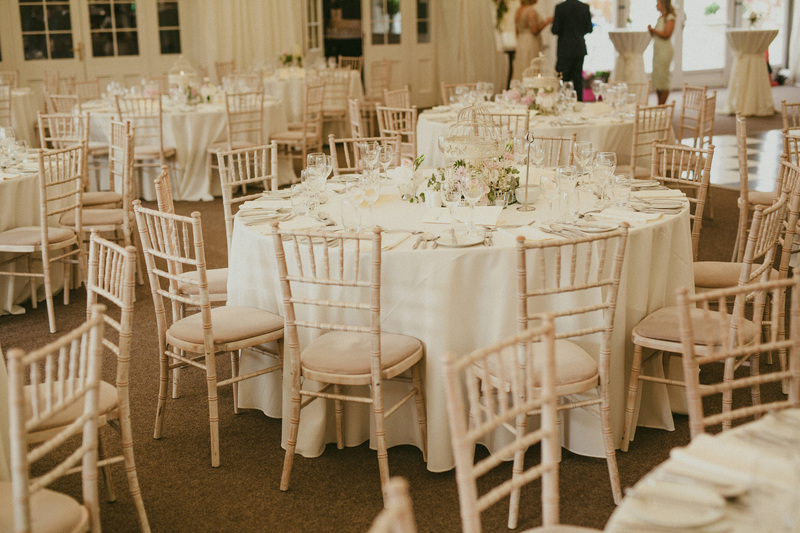 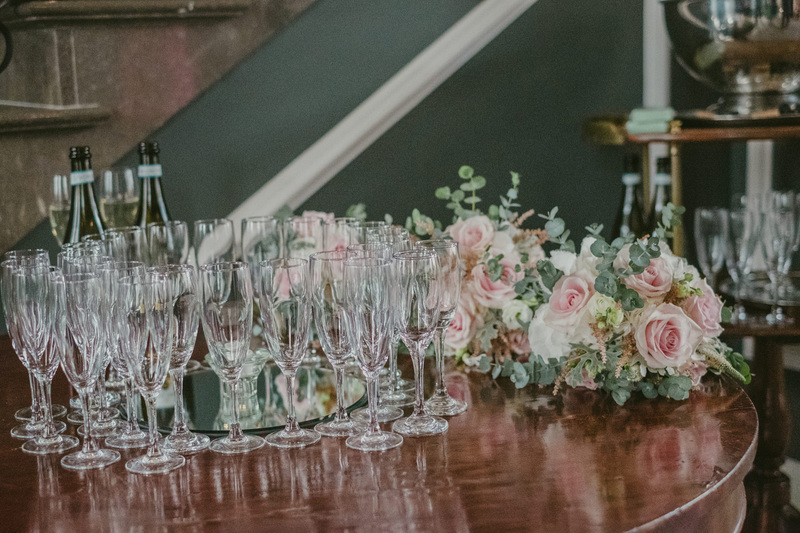 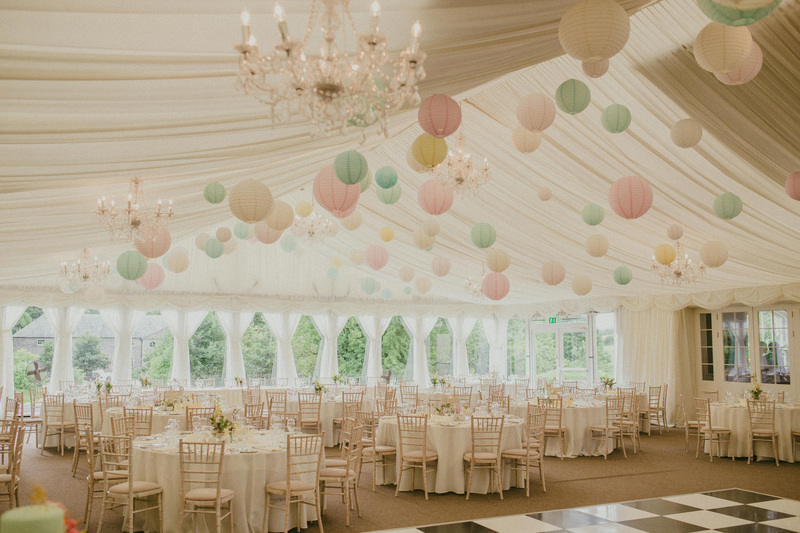 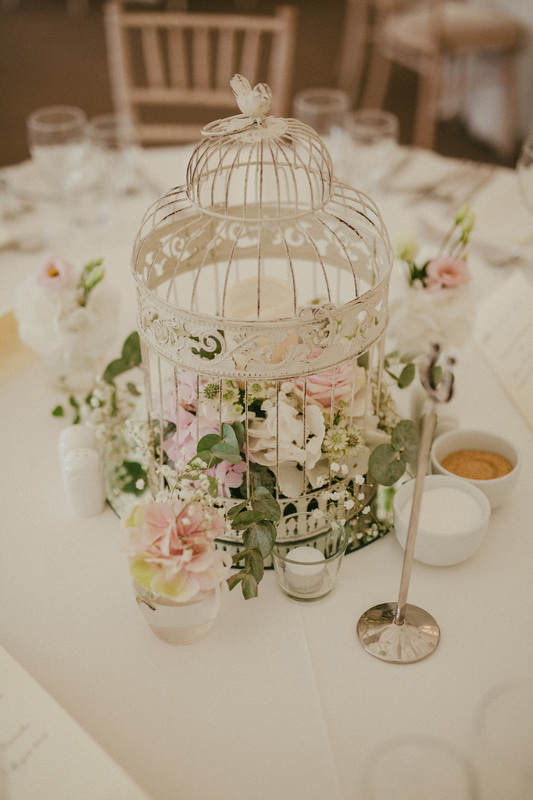 The reception room was decorated equally as exquisite, an element which always helps contribute to those amazing final images. 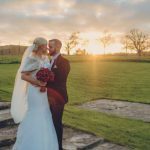 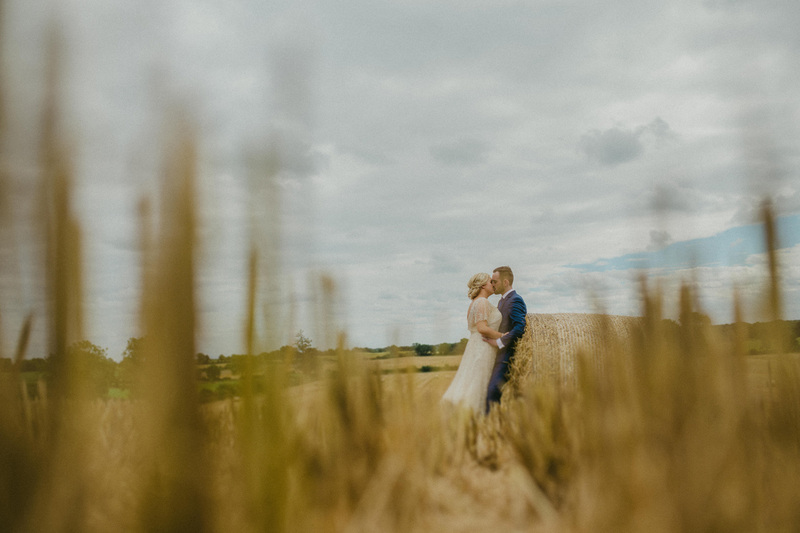 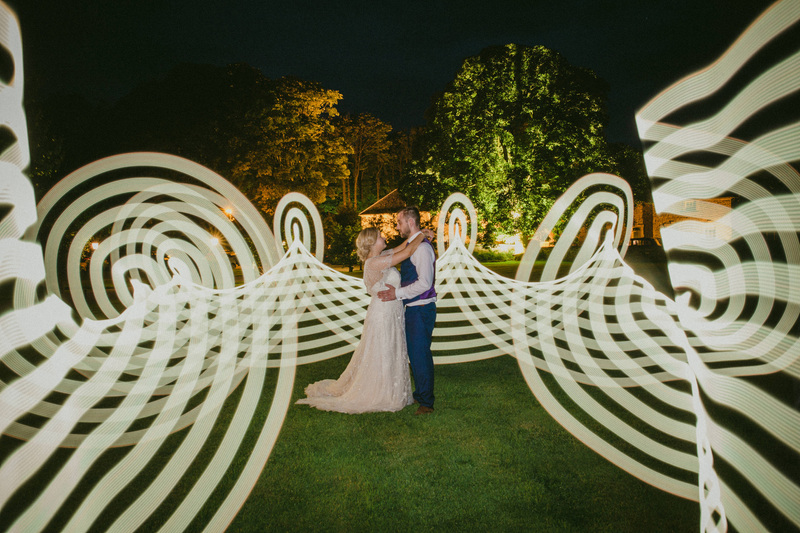 During the day we took some time out to get additional bridal portraits in a near by corn field, we made use of the stunning gardens at Clonabreany House, and finished the night off with some lovely light painting. 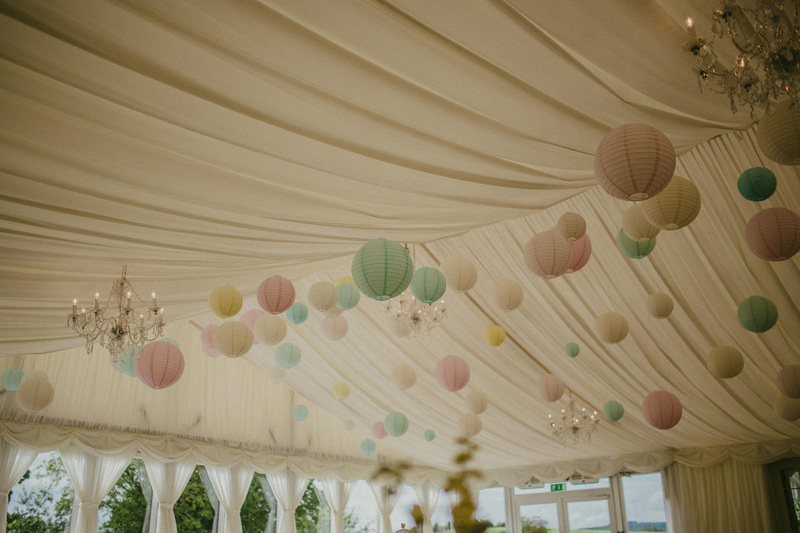 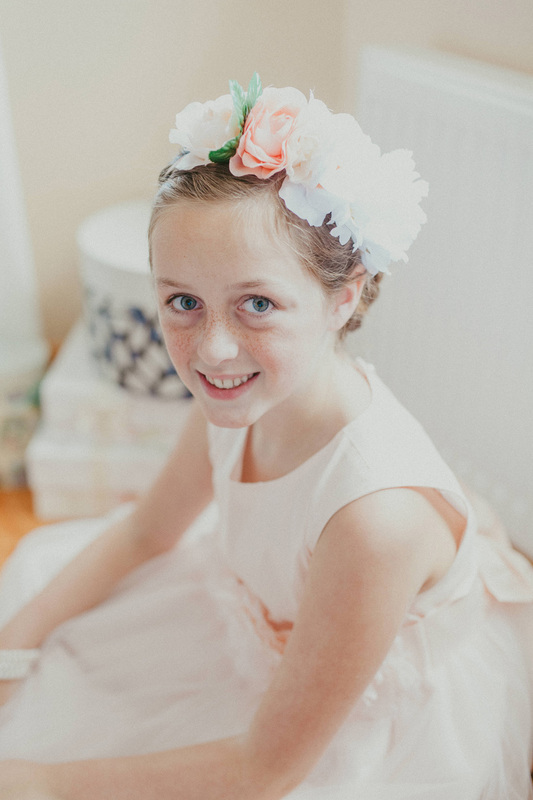 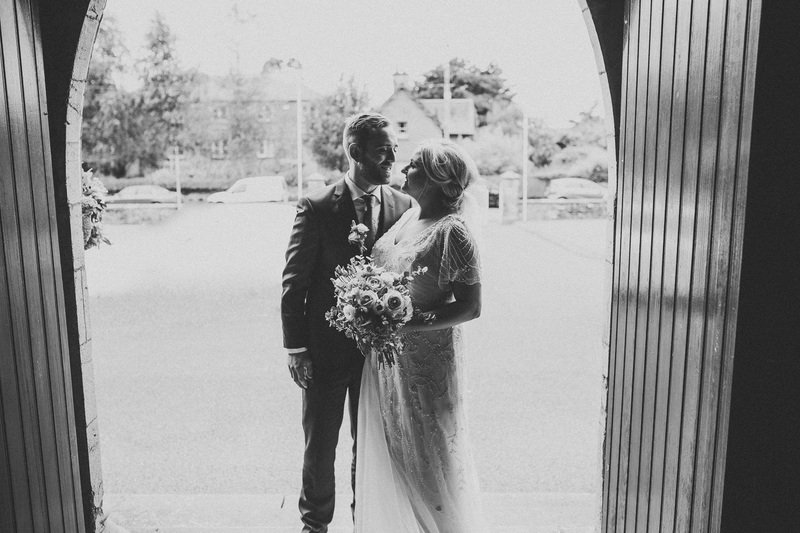 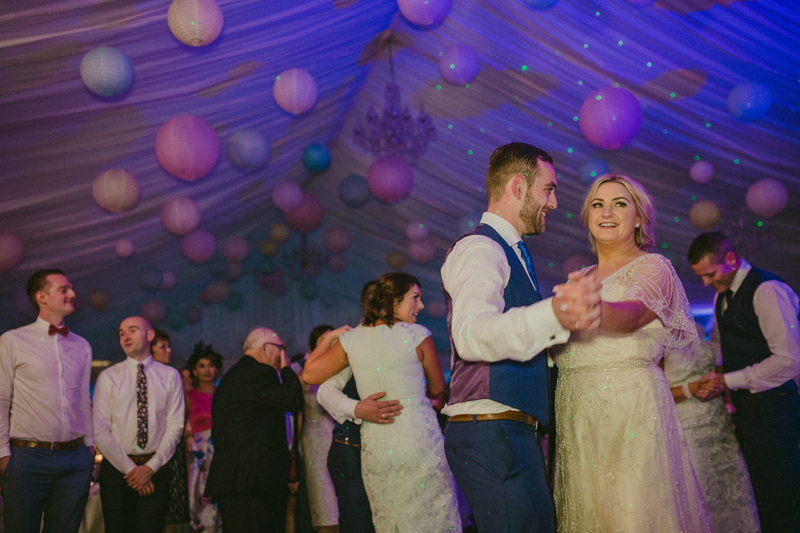 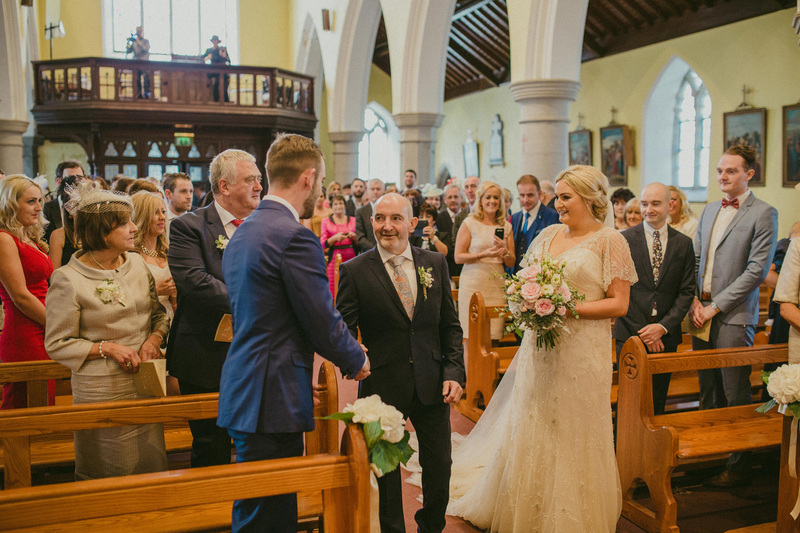 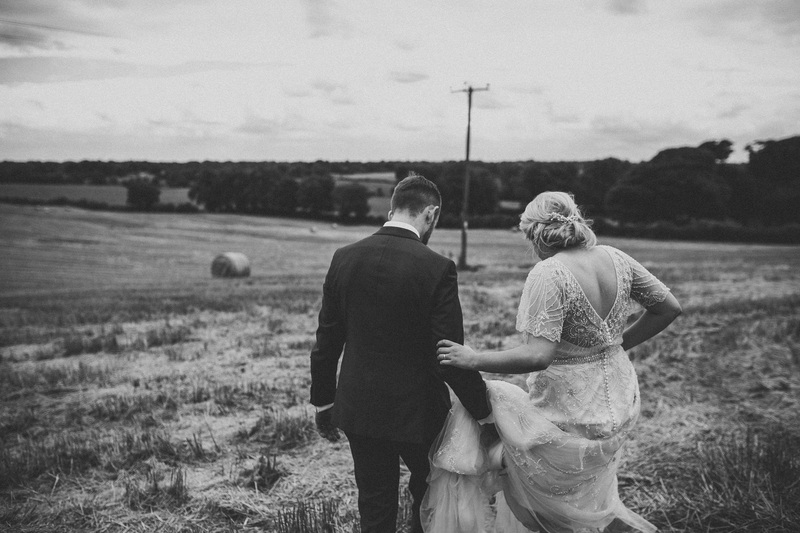 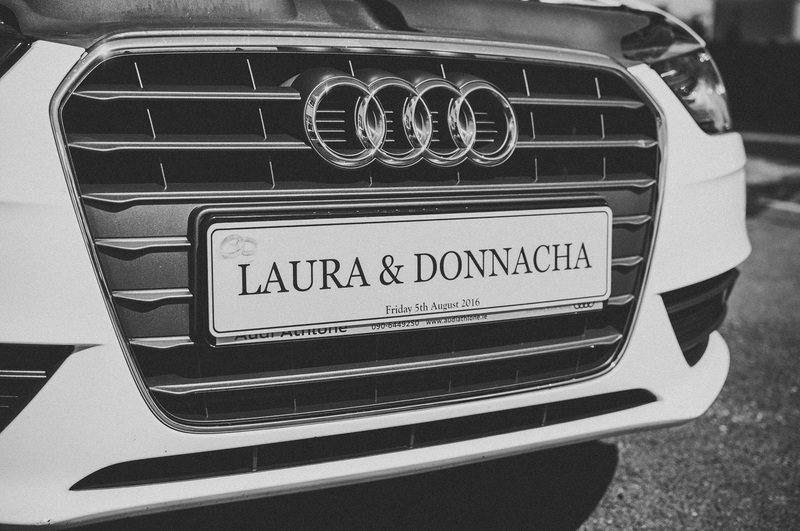 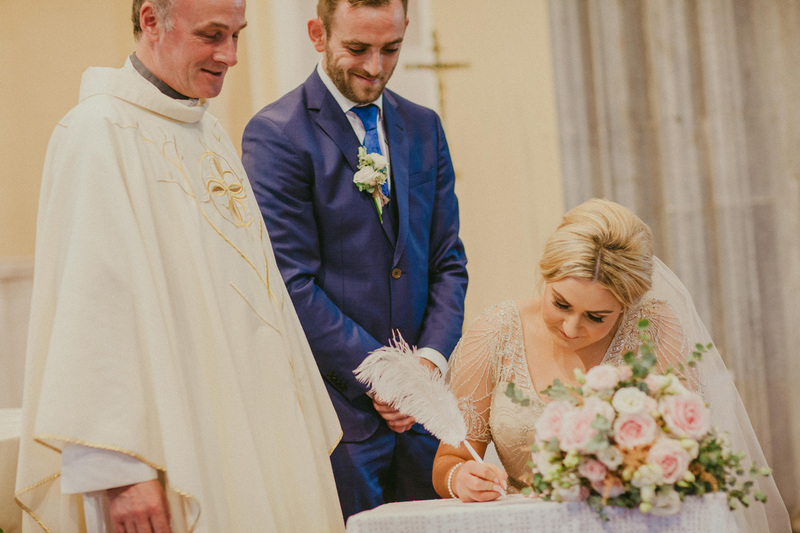 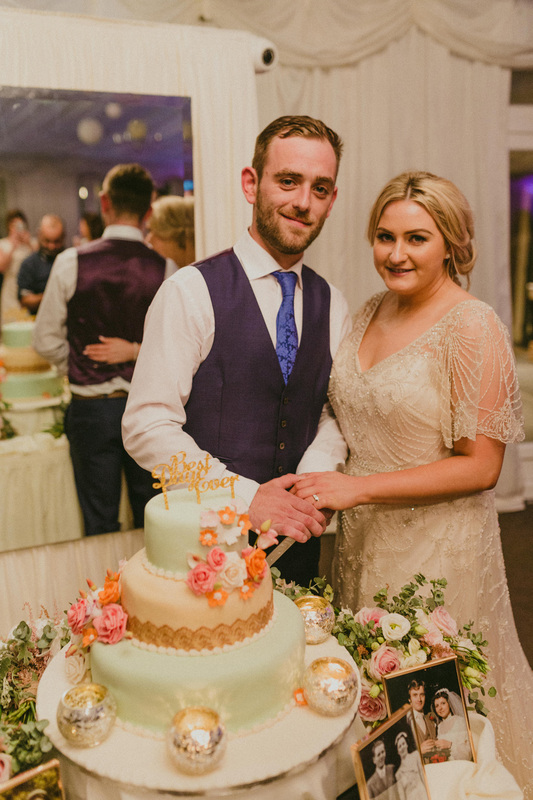 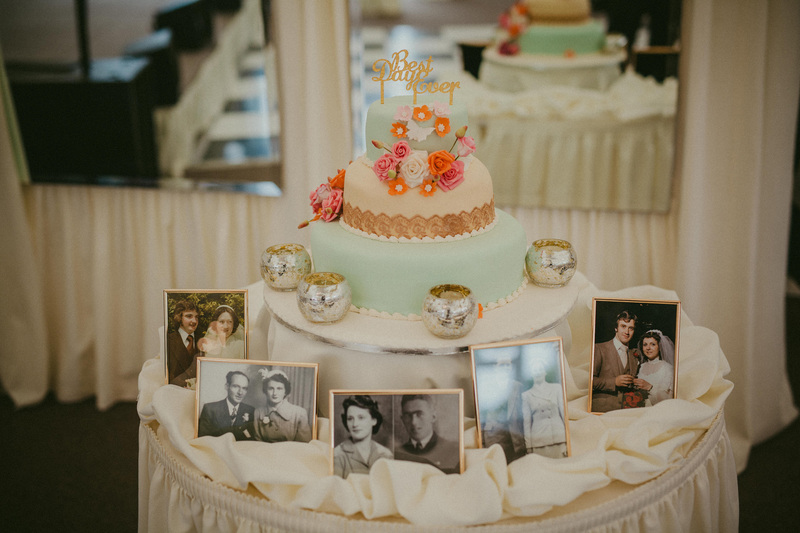 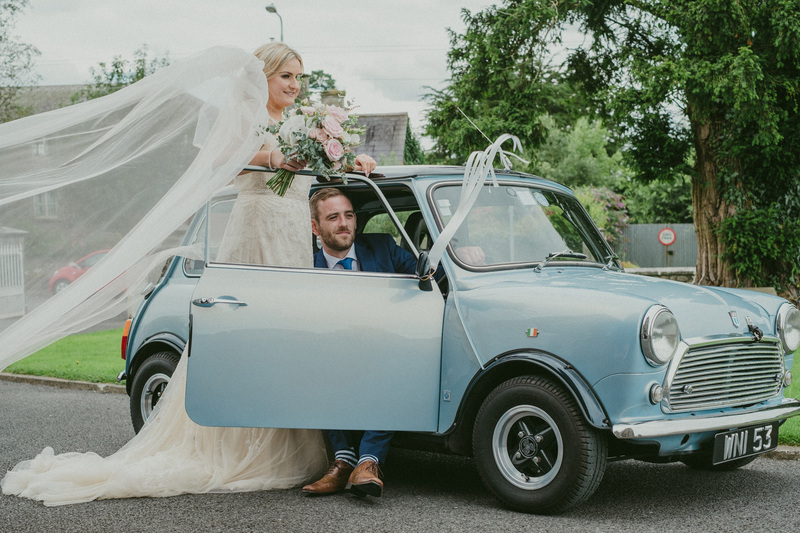 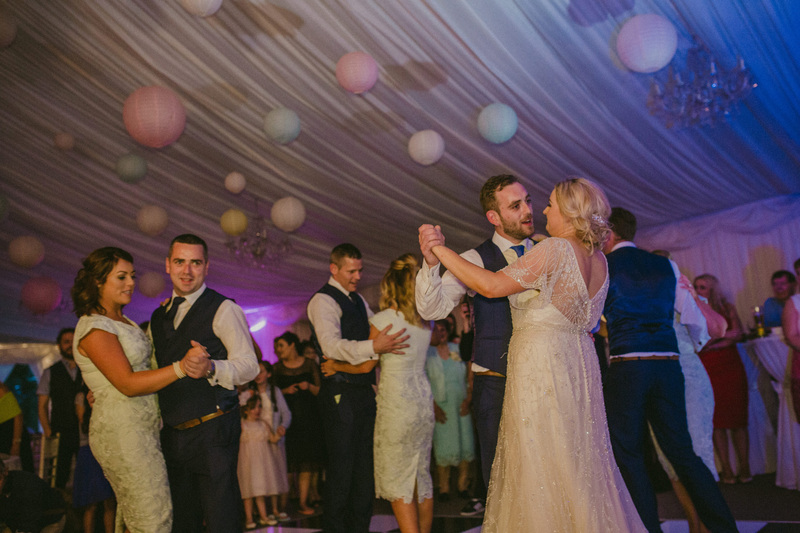 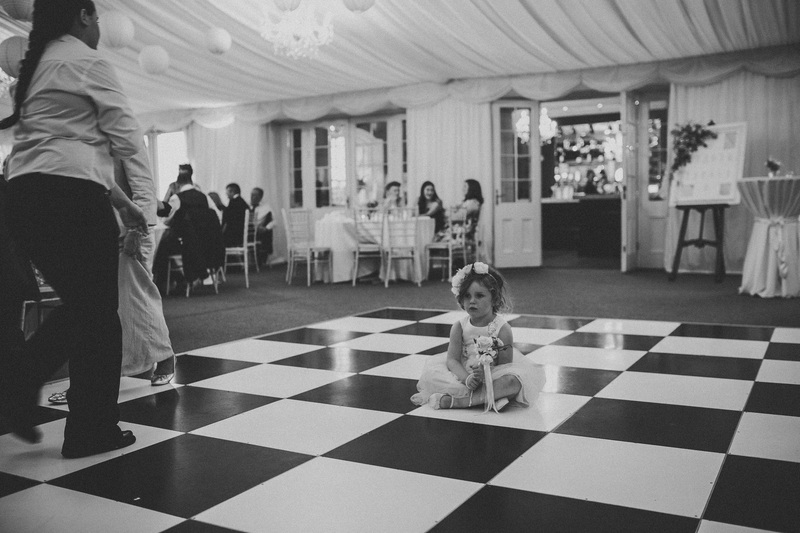 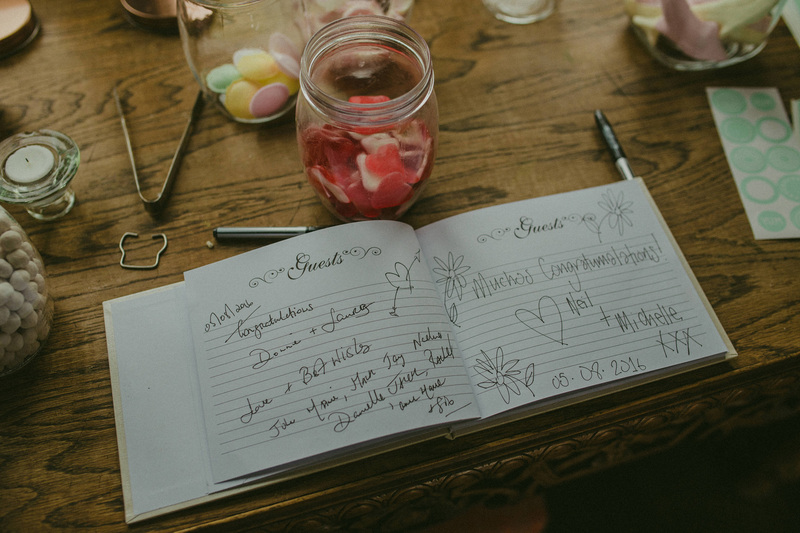 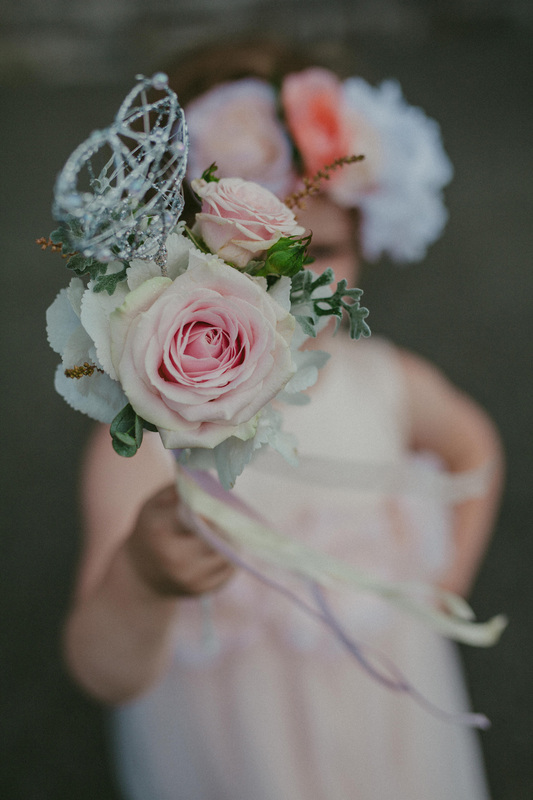 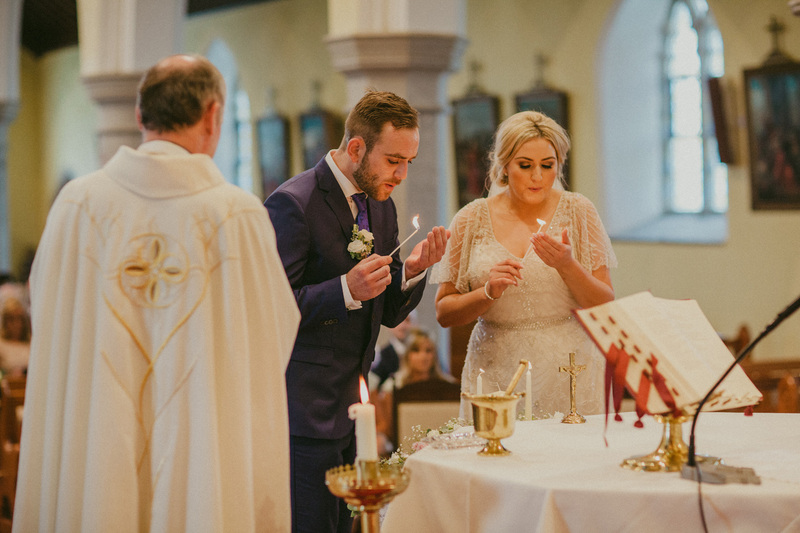 Laura and Donnacha thanks for having us be part of your special day.